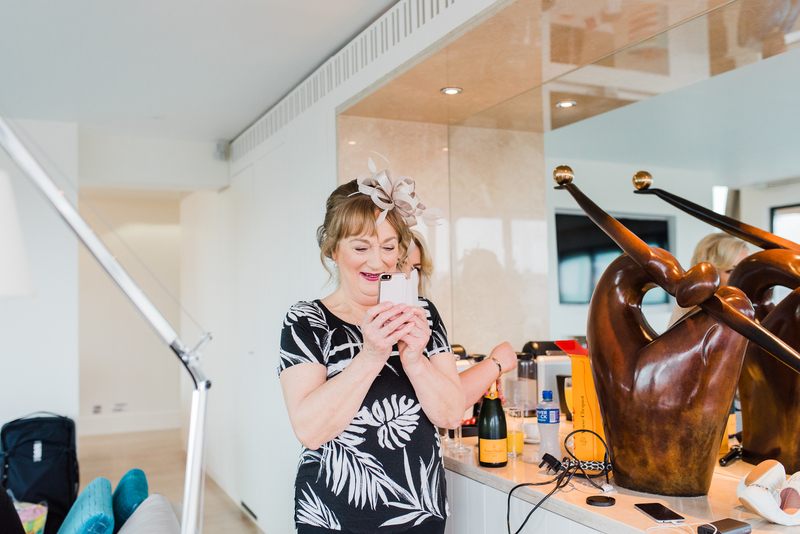 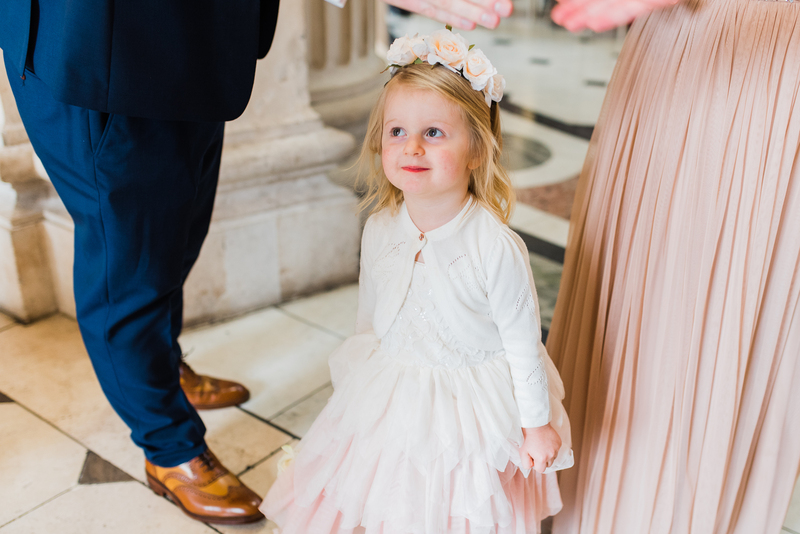 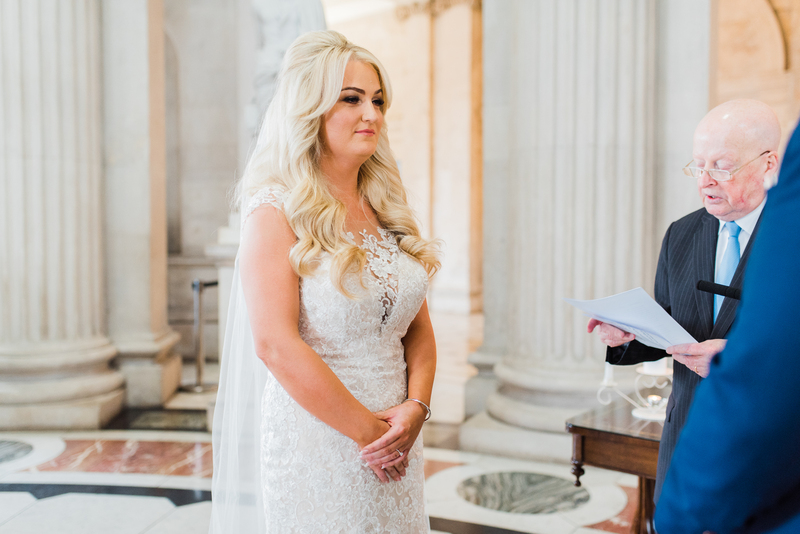 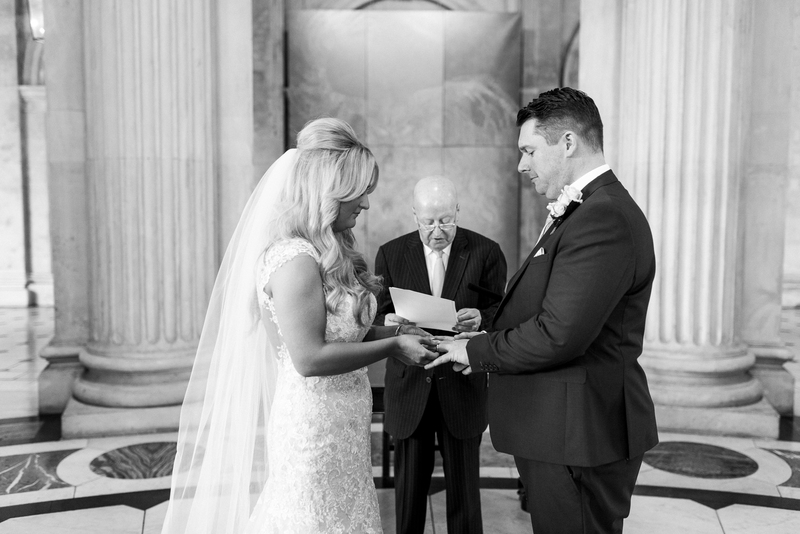 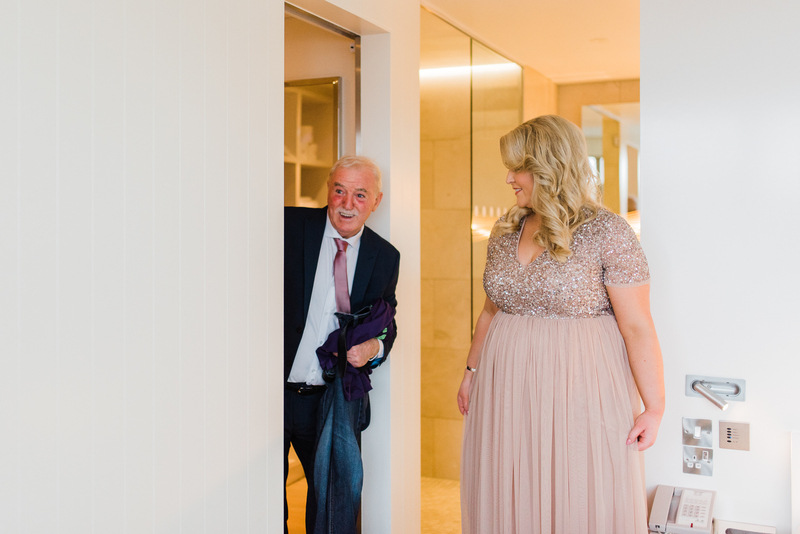 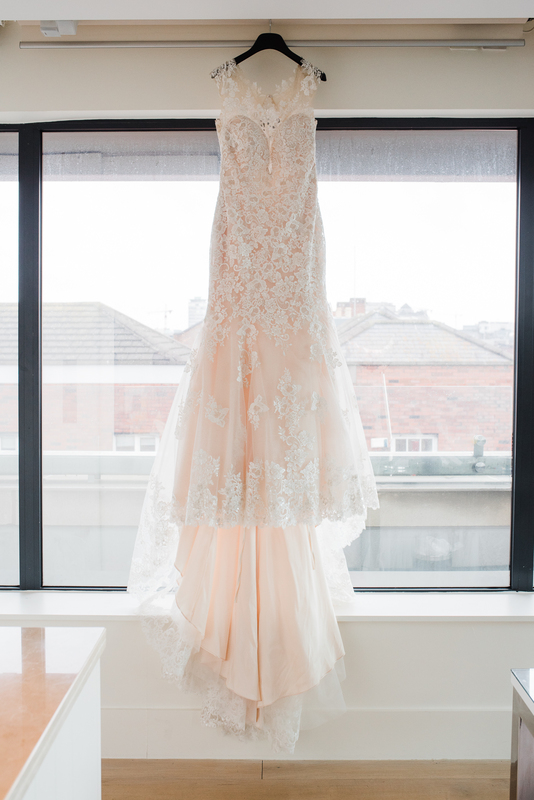 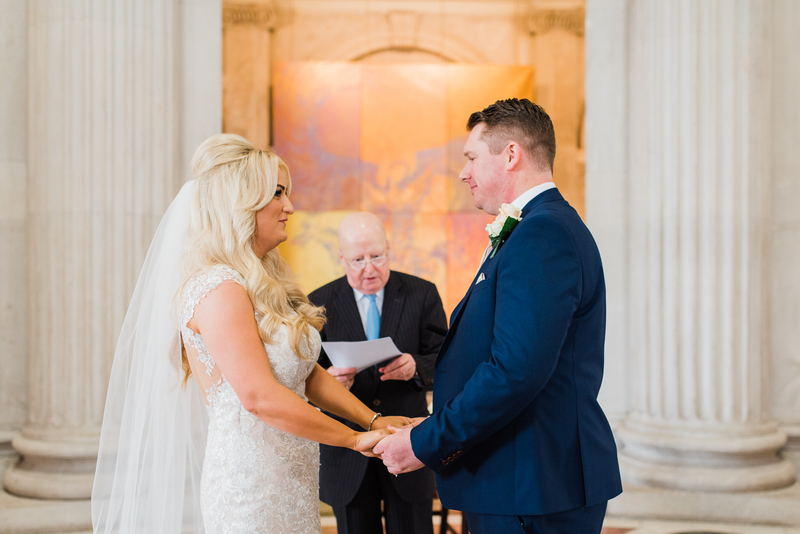 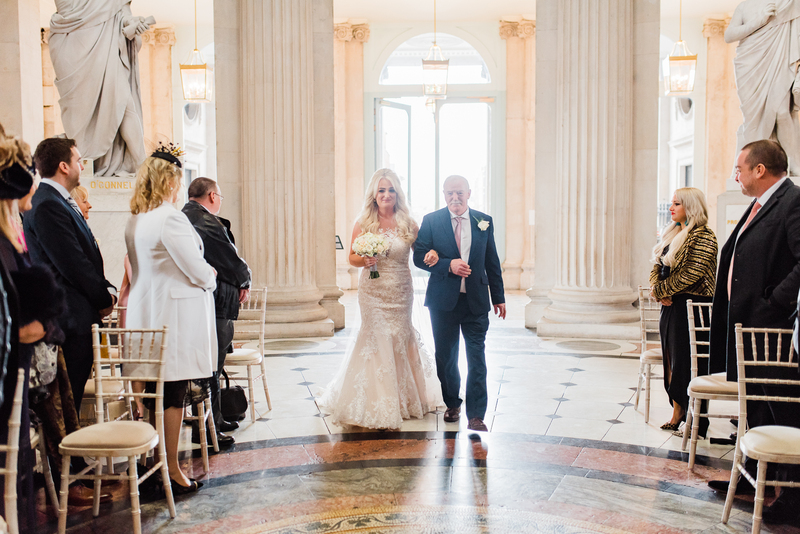 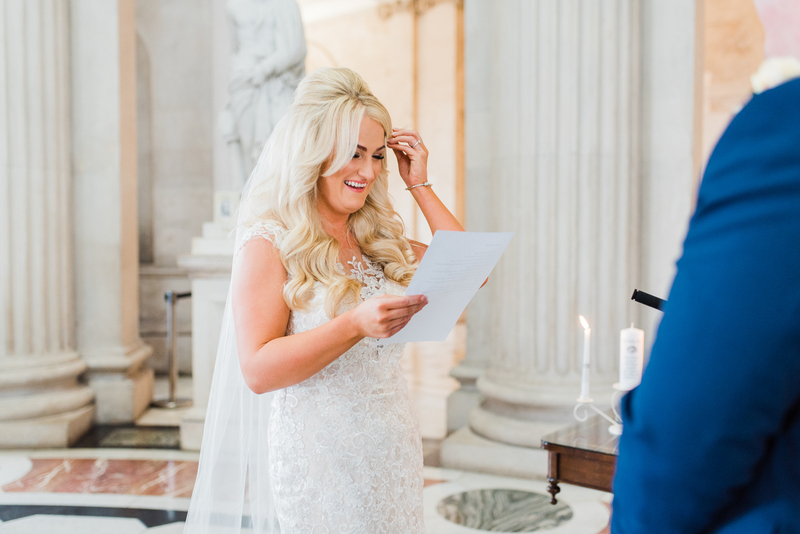 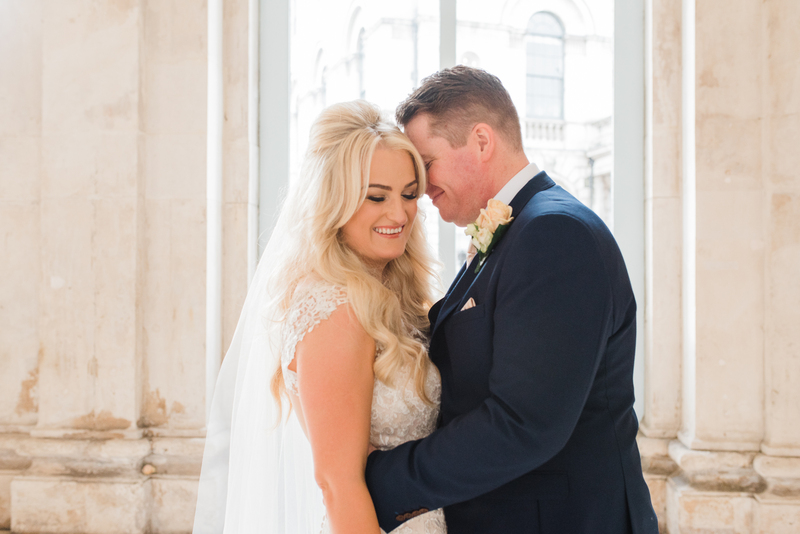 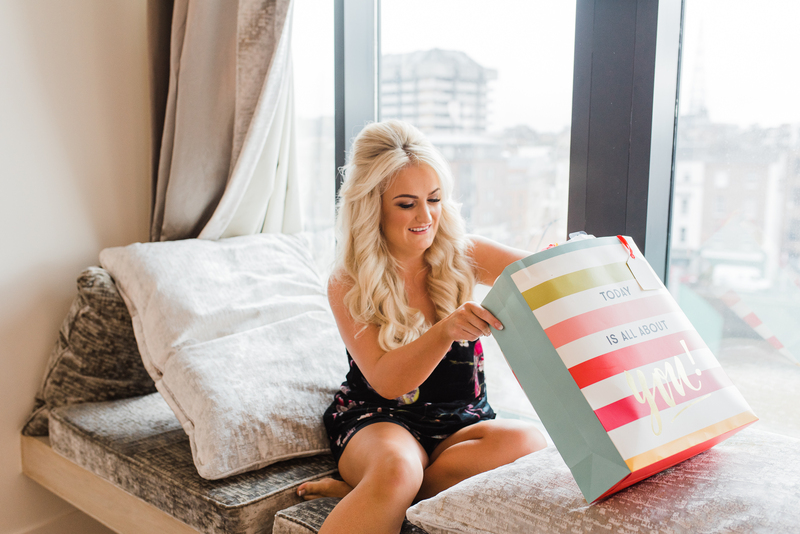 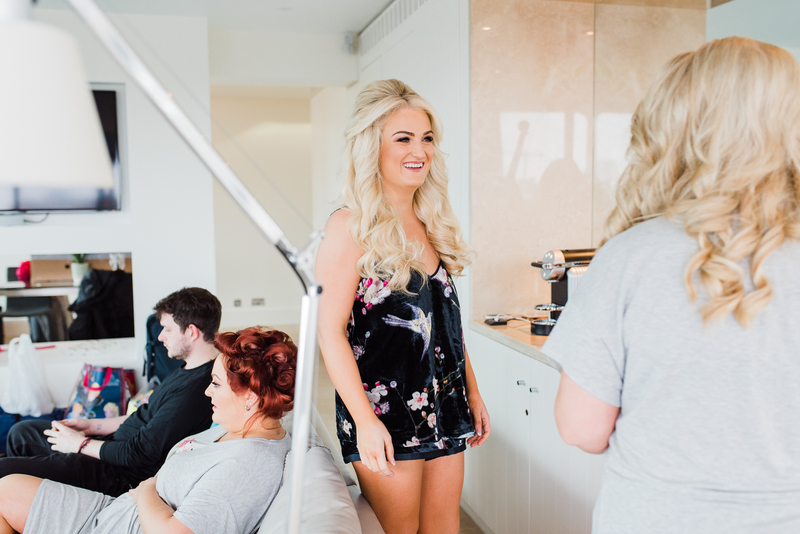 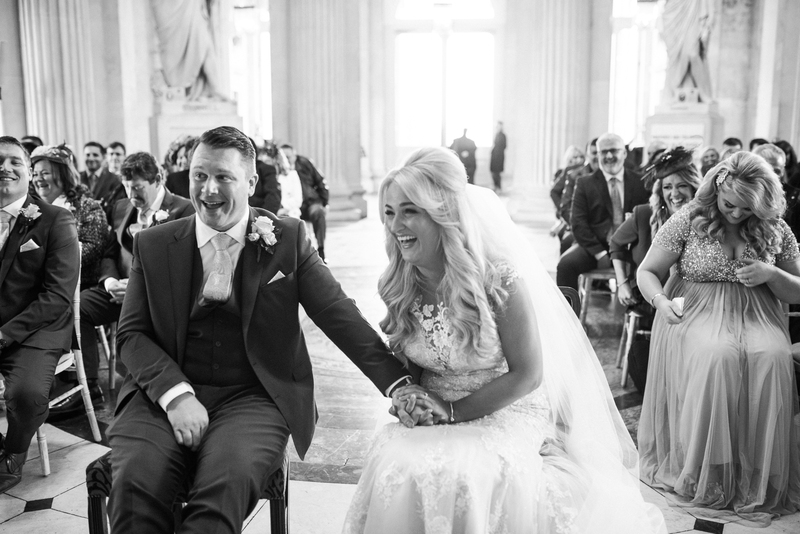 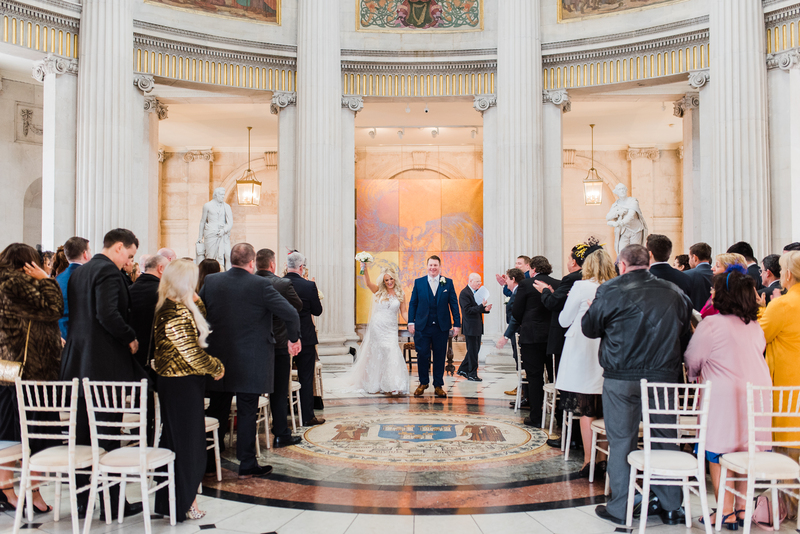 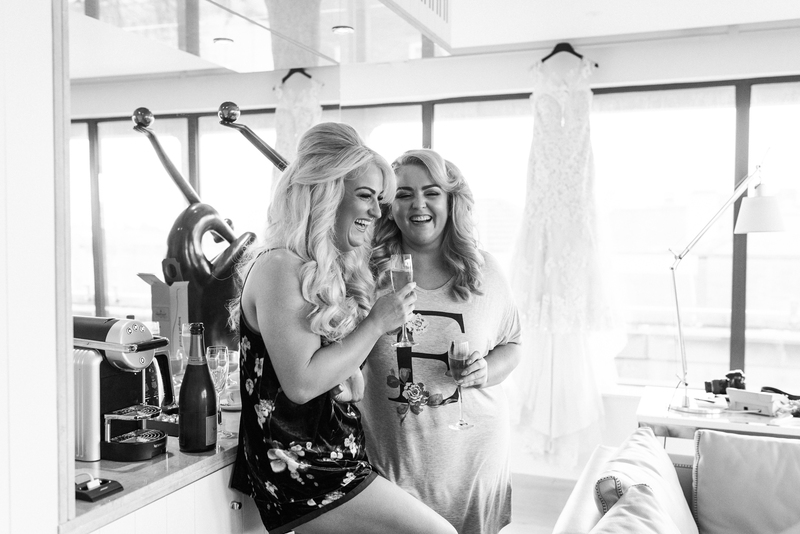 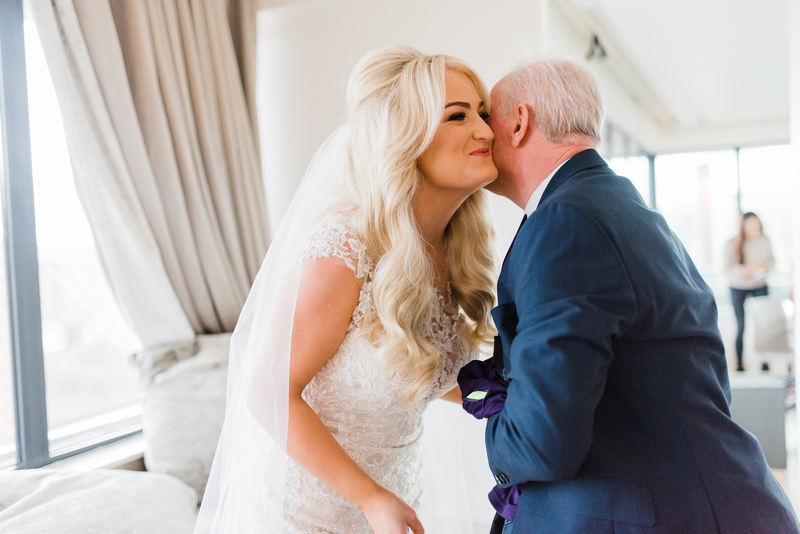 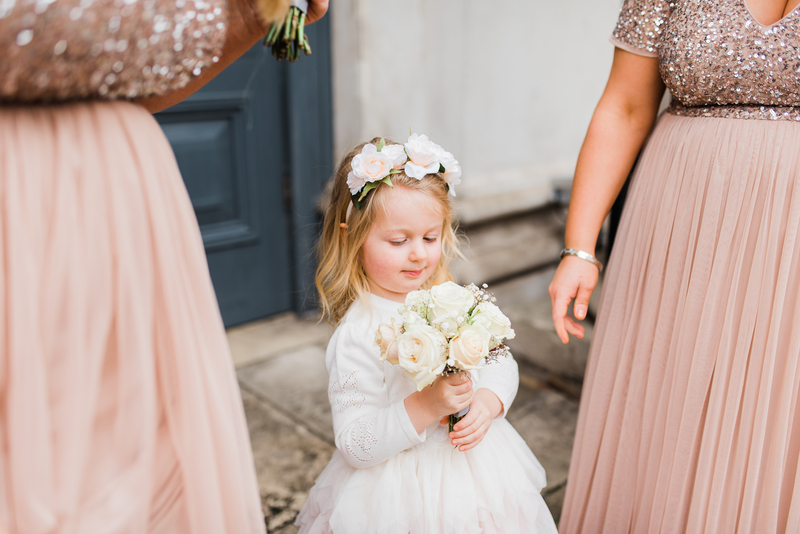 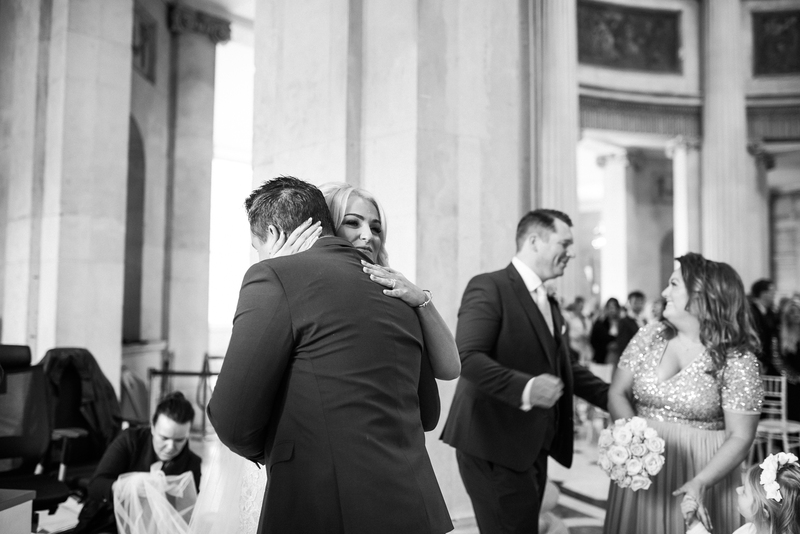 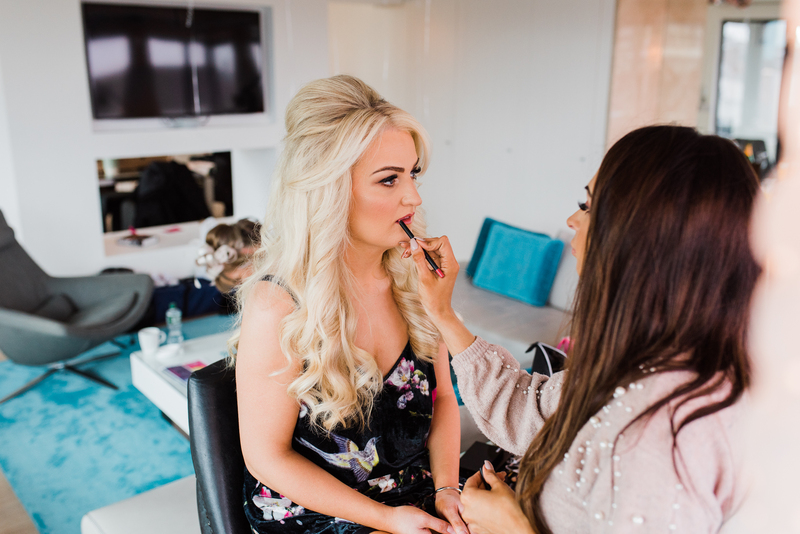 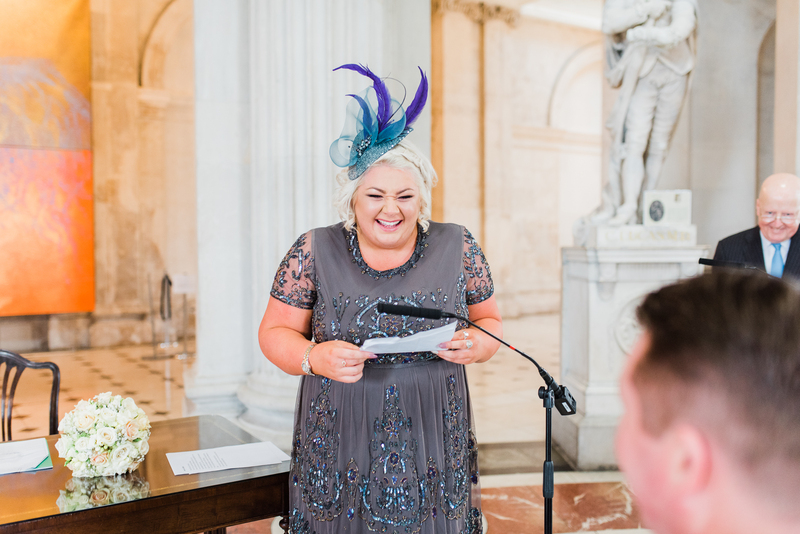 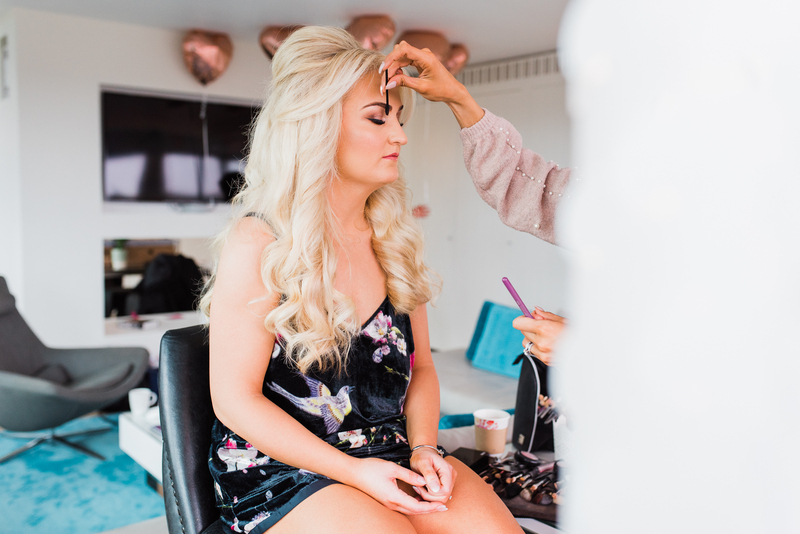 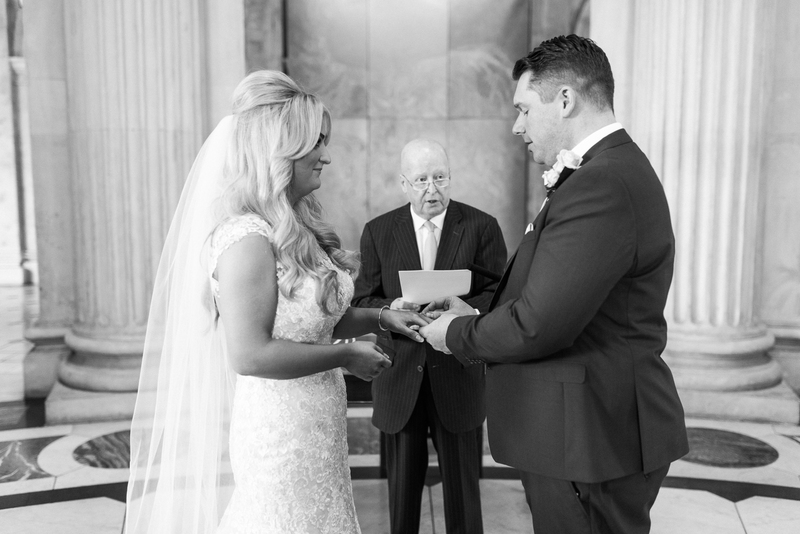 Glamorous Wedding in Dublin City! 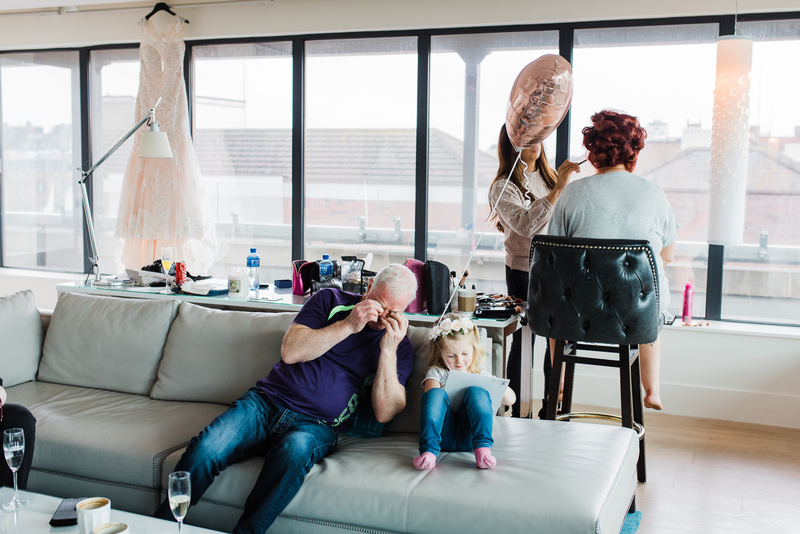 I introduced you to Jenny and Eddie on the blog last month after their gorgeous engagement session at Howth Cliffs. 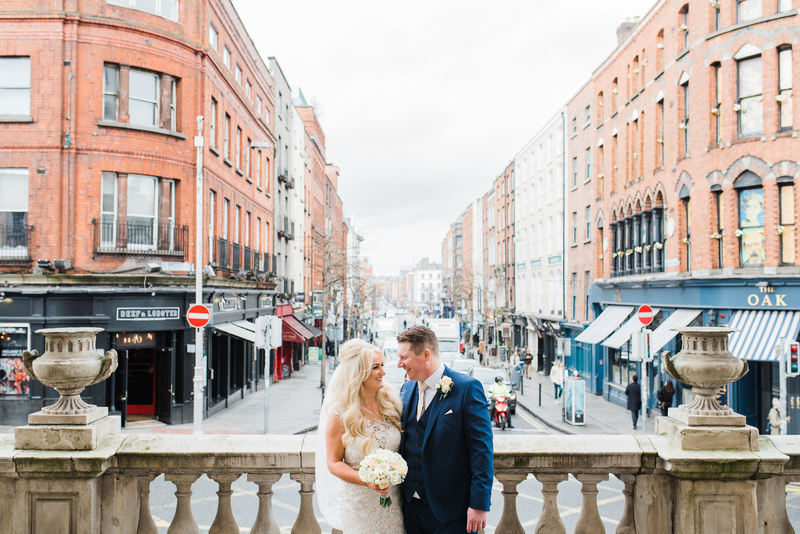 They braved the scramble with me and stood on cliff edges as I snuck some amazing shots. 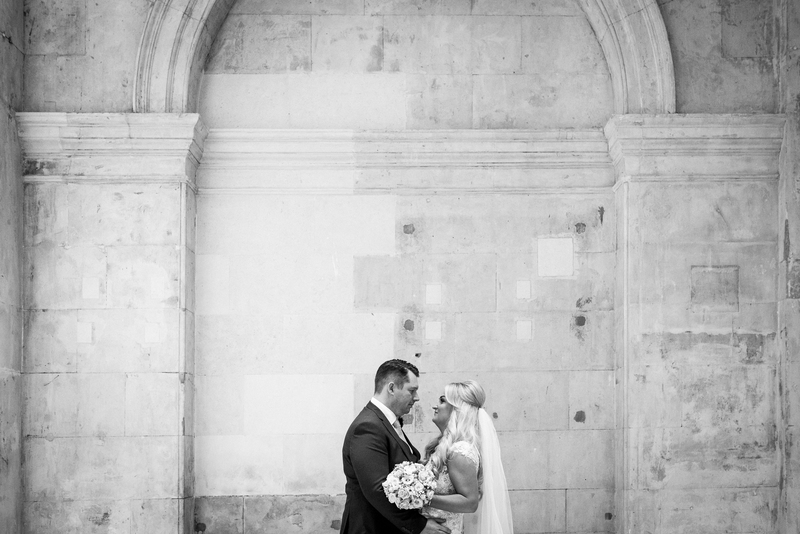 These photos were epic and if you haven’t already seen them, I suggest you take a peek! 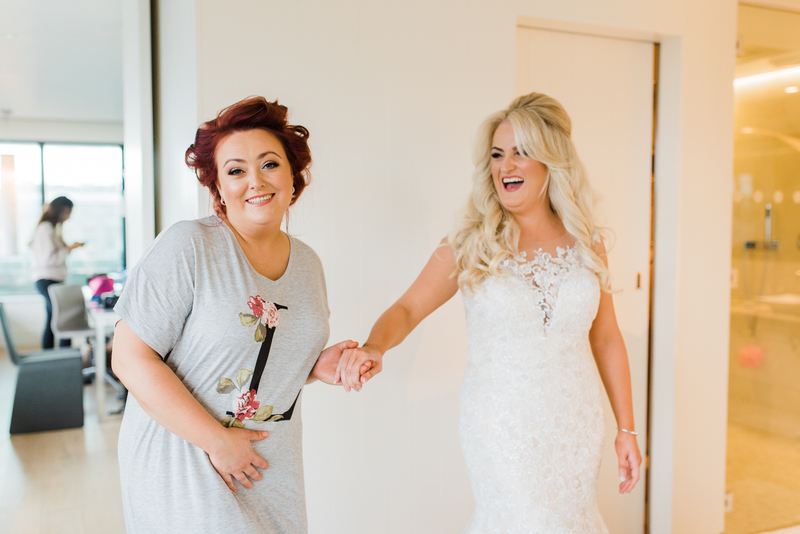 We hit it off like a house on fire and I instantly bonded with these two bubbly characters. 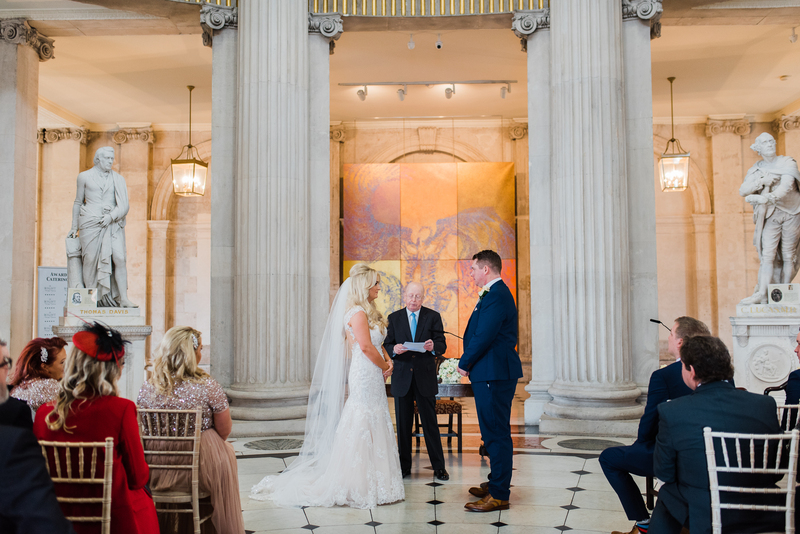 As mentioned, they were married in Dublin City Hall a few months later. 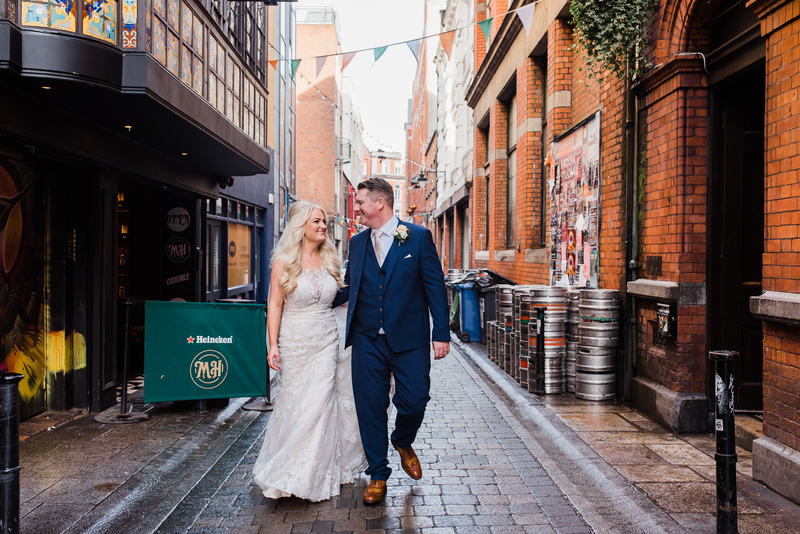 This location is fast becoming one of my most favourite places to photograph as a Dublin wedding photographer in City Centre. 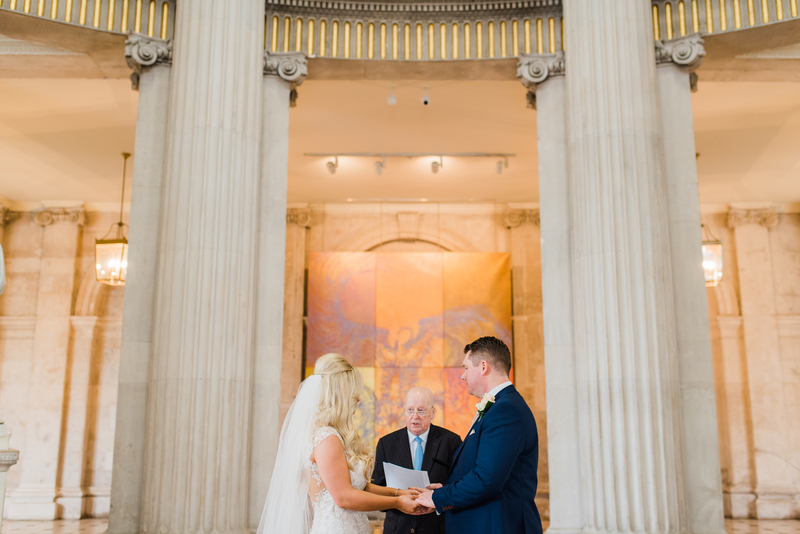 It is such a beautiful historic building that’s so unique and transforms into a gorgeous venue for ceremonies. 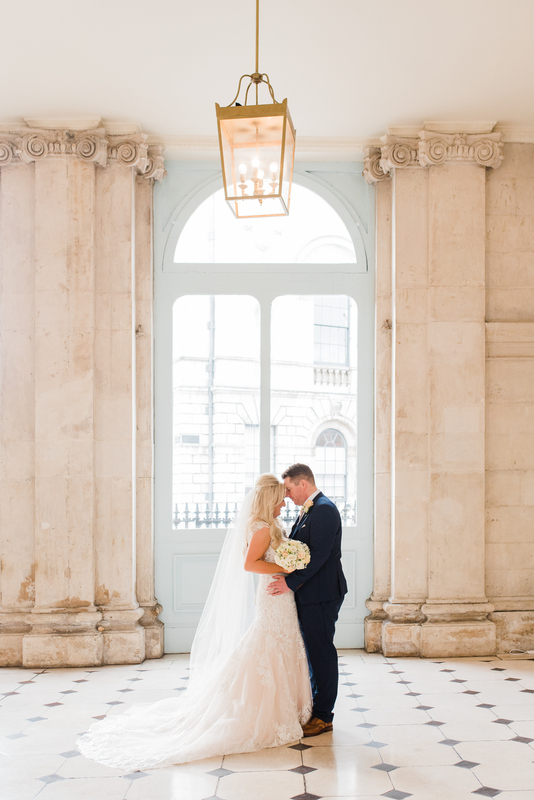 Not to mention the fact that it has some seriously amazing lighting going on, which makes it a dream to do couples portraits in! 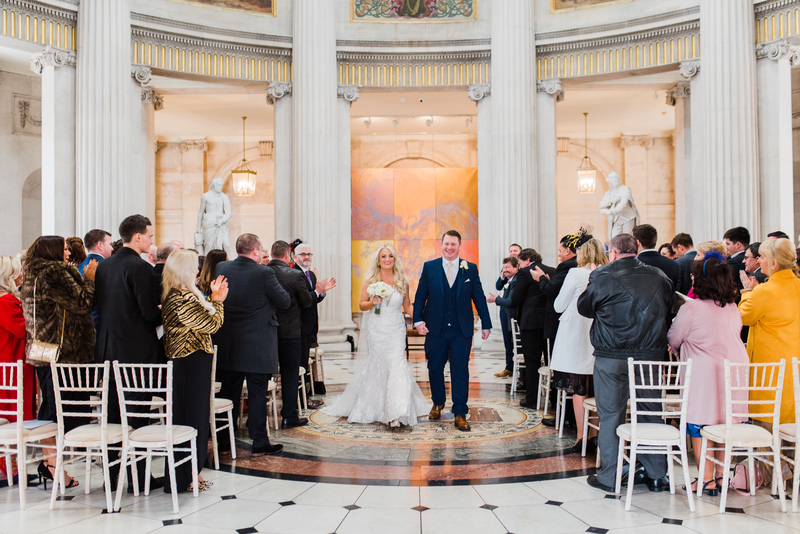 After the ceremony, we hopped into the wedding car and took a little tour around Dublin. 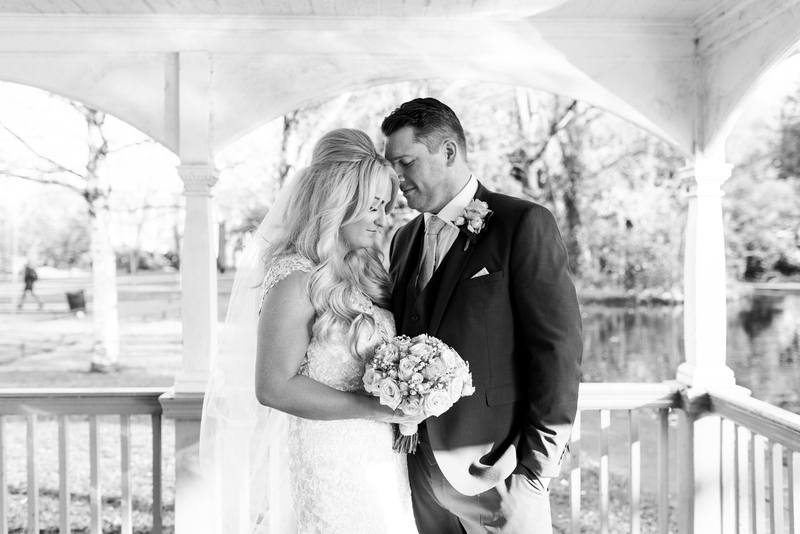 We hit Stephens Greens Park and the surrounding area for bridal portraits. 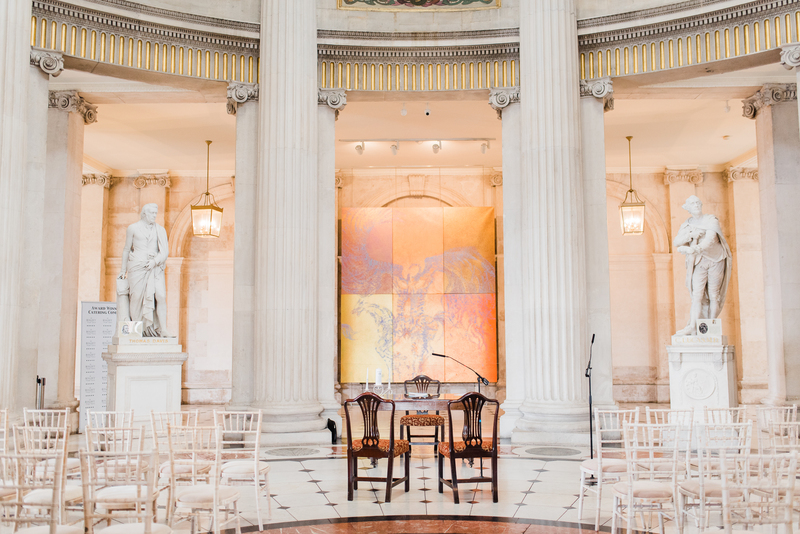 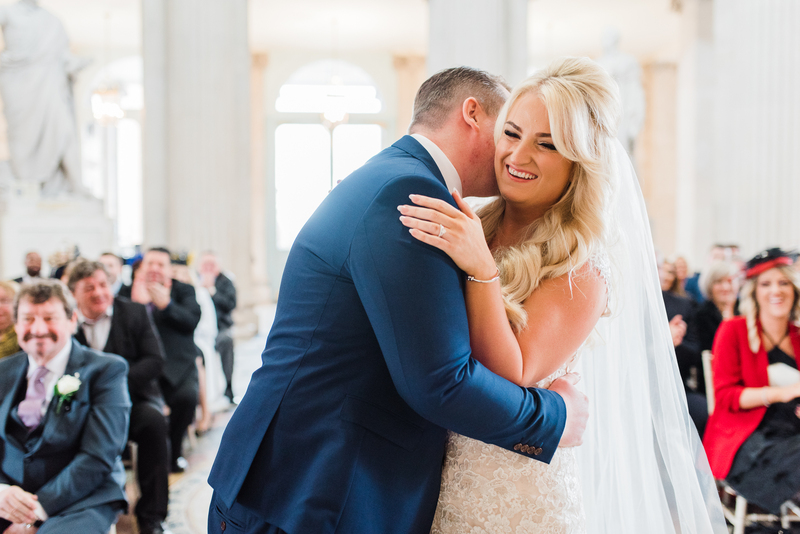 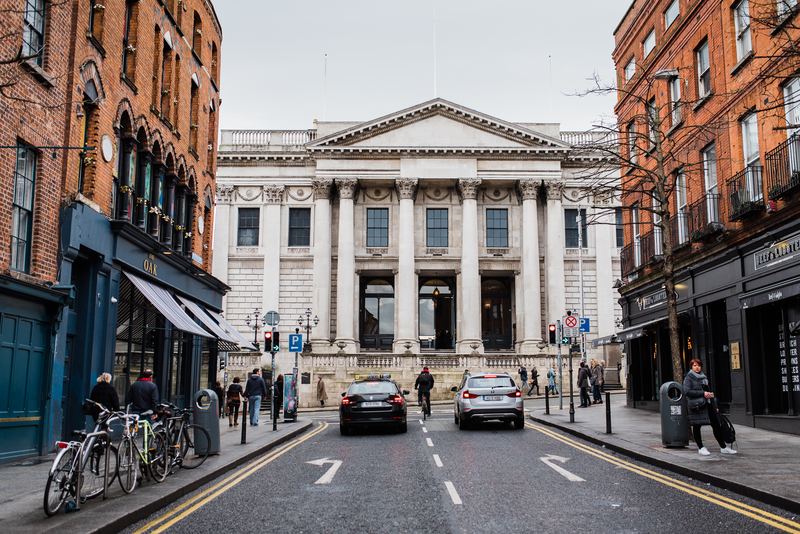 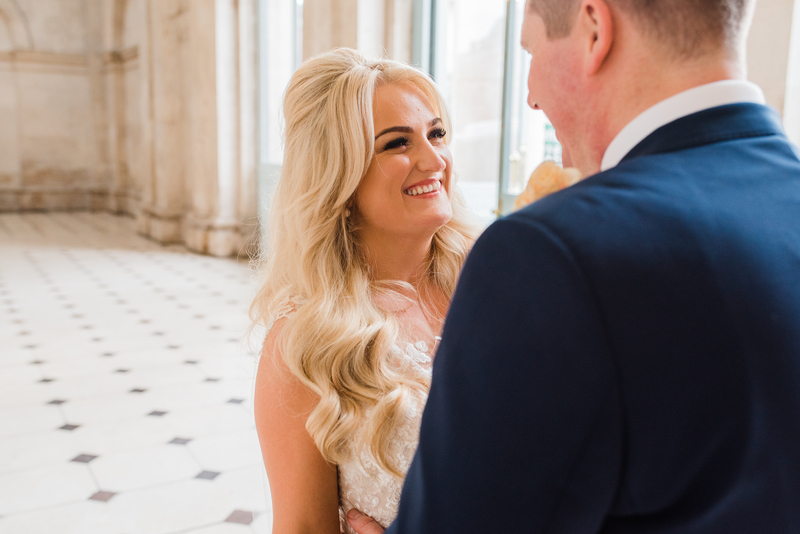 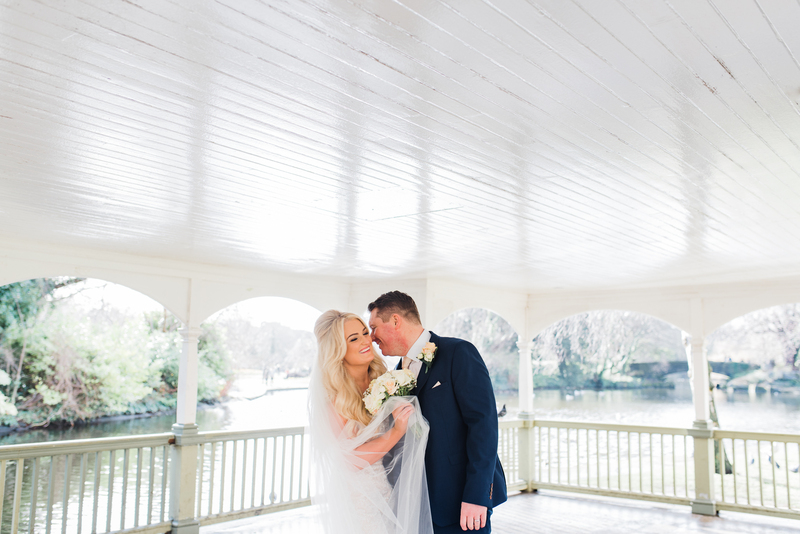 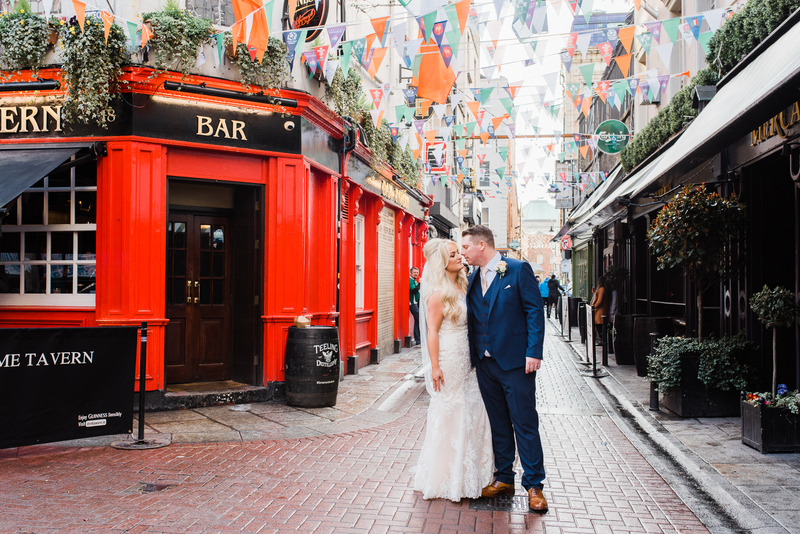 Jenny and Eddie are Dubliners through and through, so they really wanted to soak in the city during their wedding celebration and capture photos at these iconic locations. 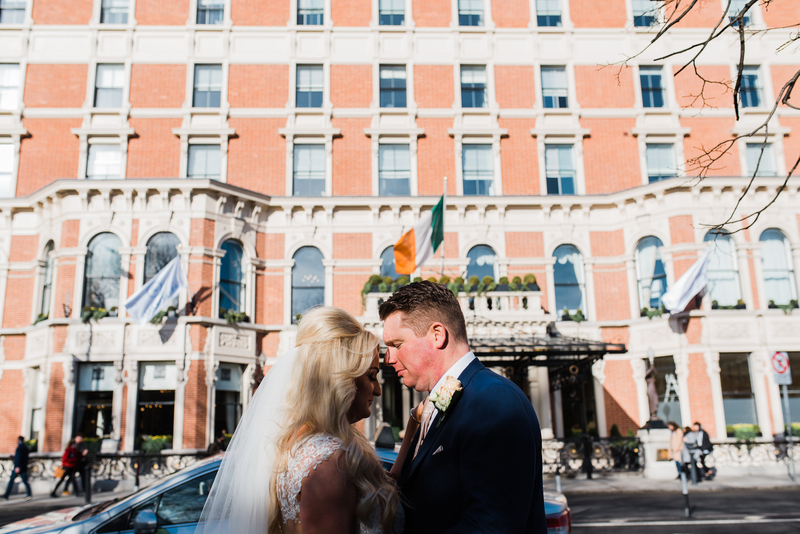 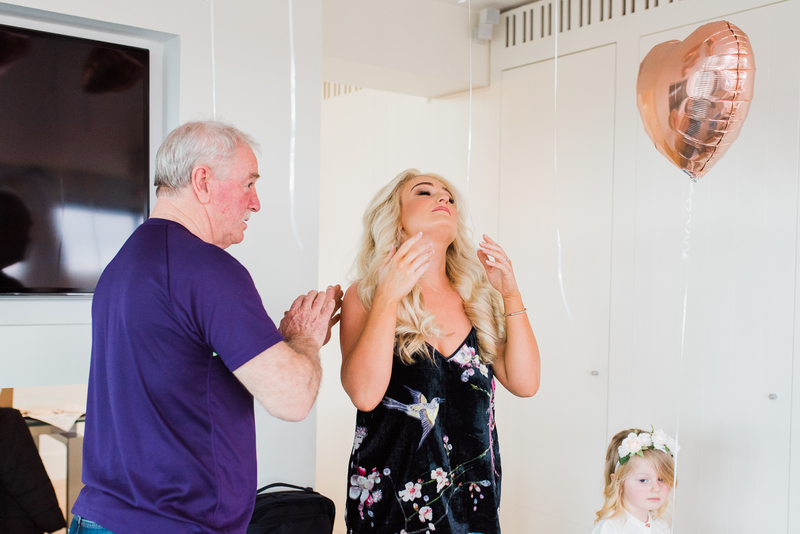 Once their portraits were complete, we headed over to The Morrison Hotel to celebrate with family and friends! 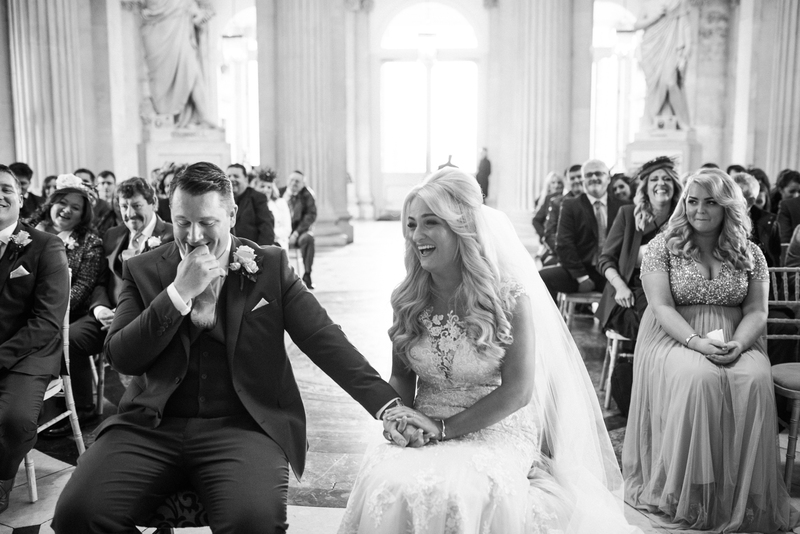 I am bursting here with happiness looking at every.single.photo. 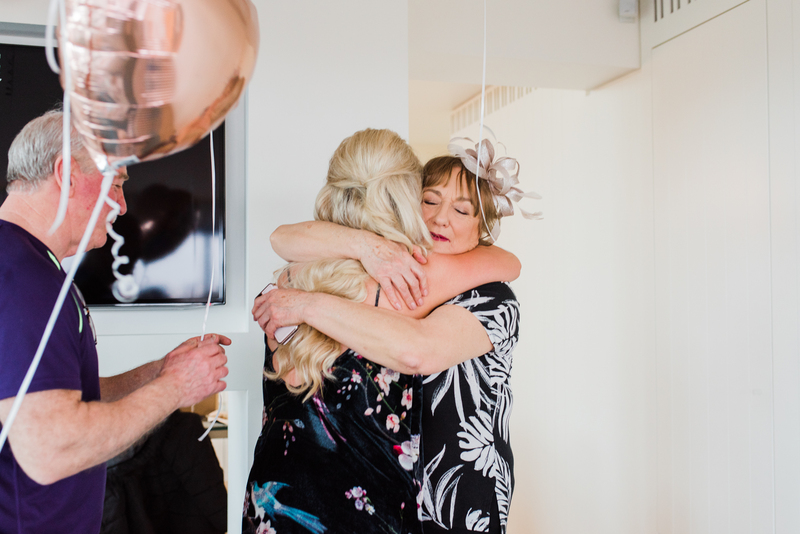 To me …. 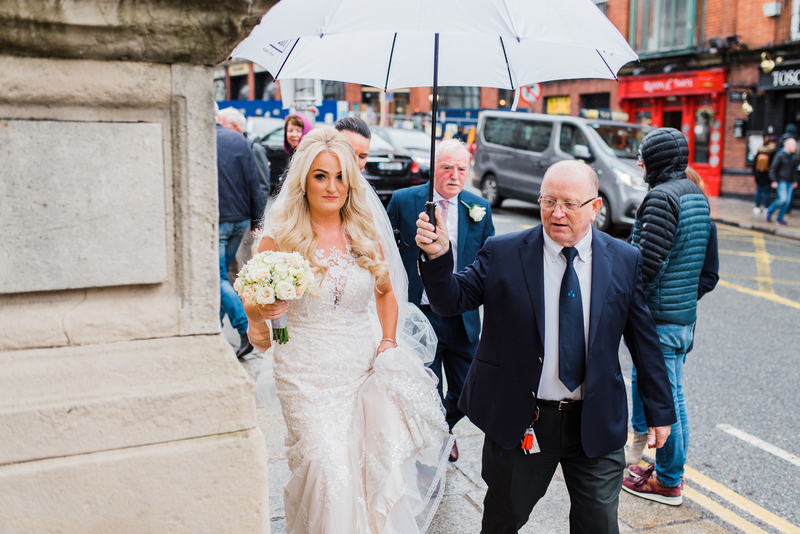 you are the worlds greatest photographer ever to walk this land! 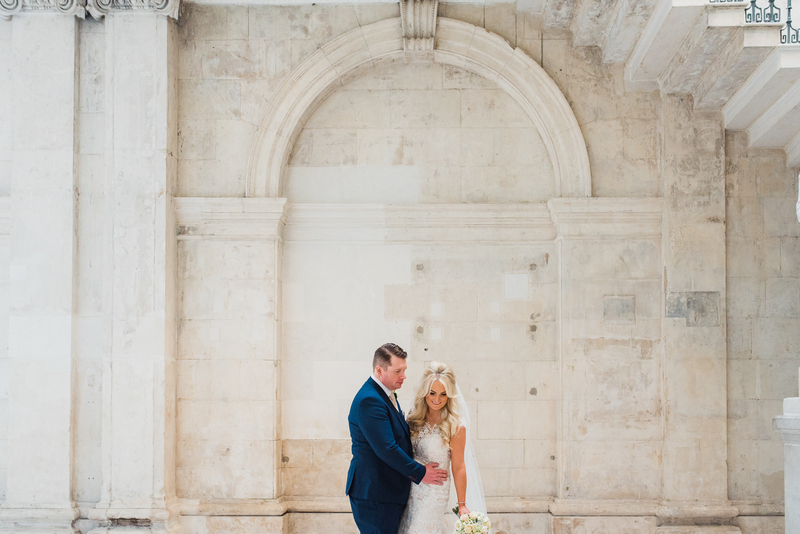 We were so crazy lucky to have been able to book. 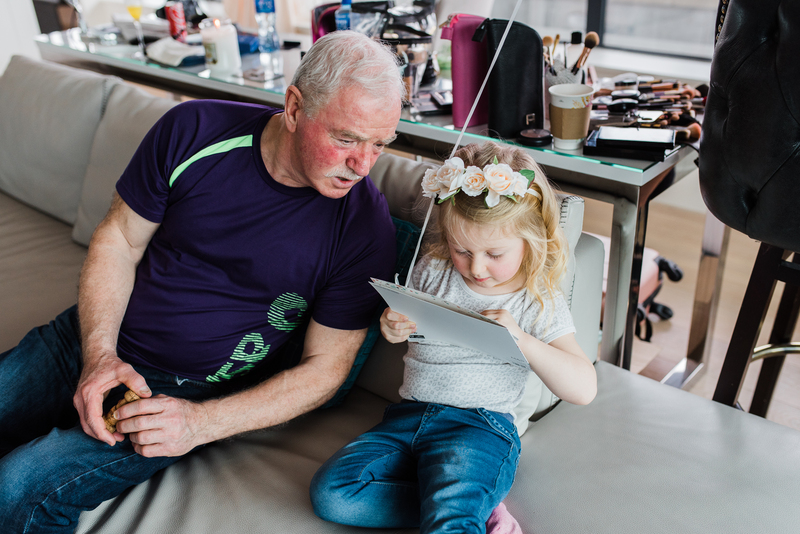 Last night we sat down and watched the slide show …. 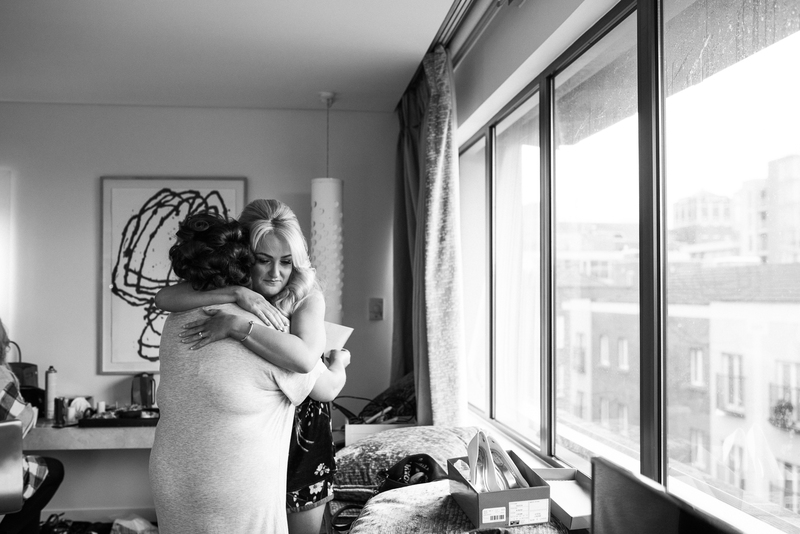 and both of us cried. 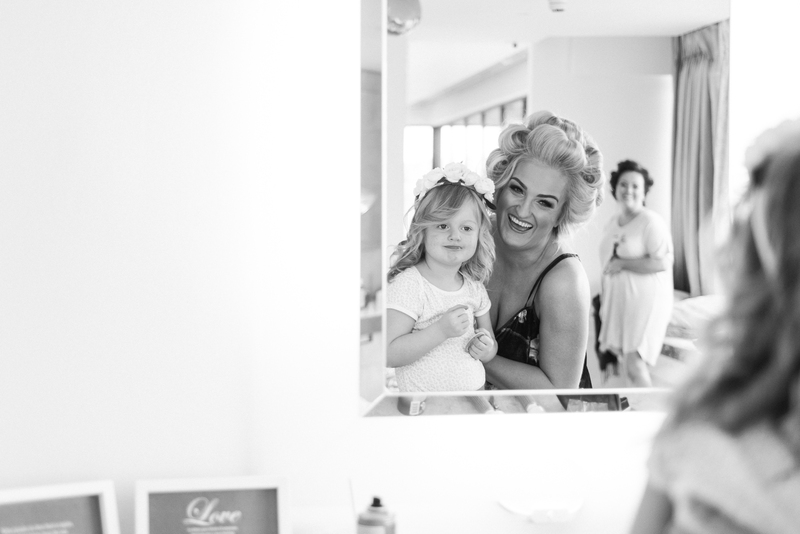 You captured so many unreal moments of the day of us, our family, our two baby girls and our friends. 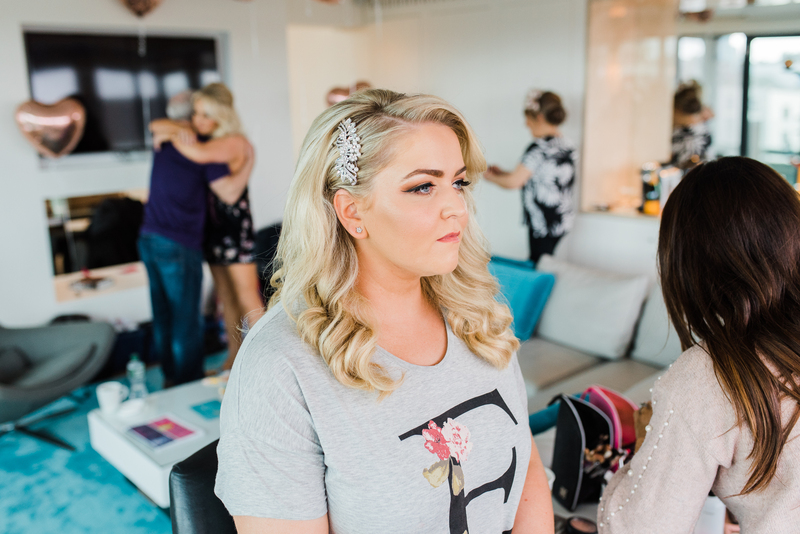 I will never be able to thank you enough Kathy for just how fabulous you were before our wedding day and after’. 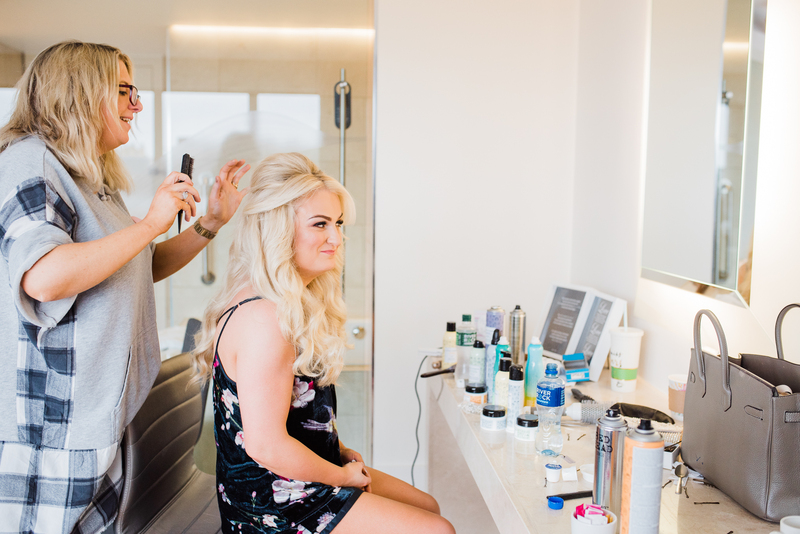 This post just isn’t complete without a shout out to the incredible team that made this incredible event happen. 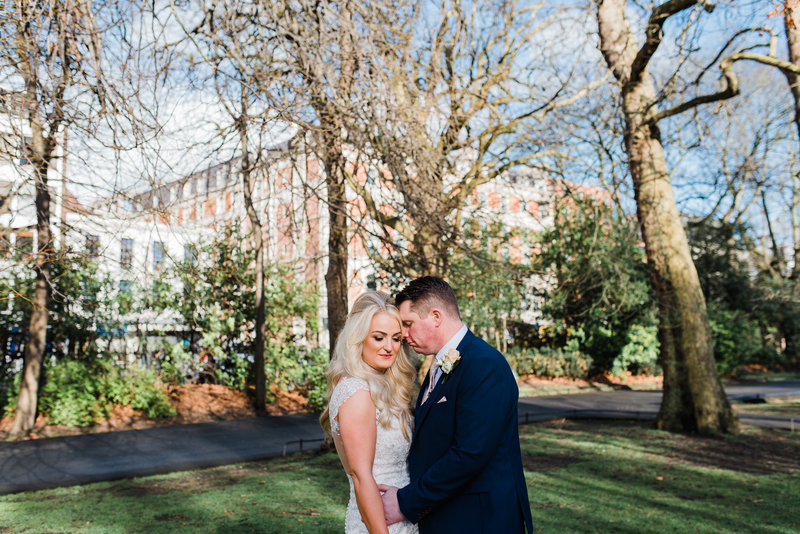 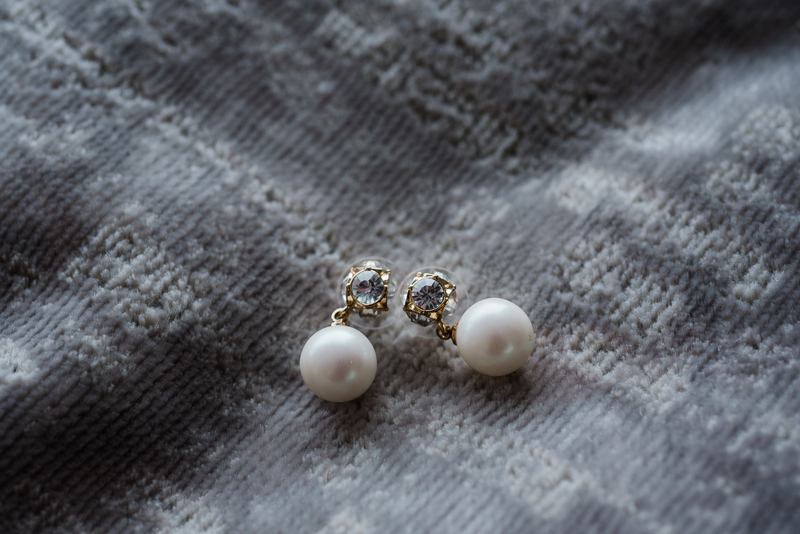 If you’re looking for a team to pull off the wedding of your dreams and make your Dublin wedding photographer wildly happy (lol), you definitely check out these amazing vendors! 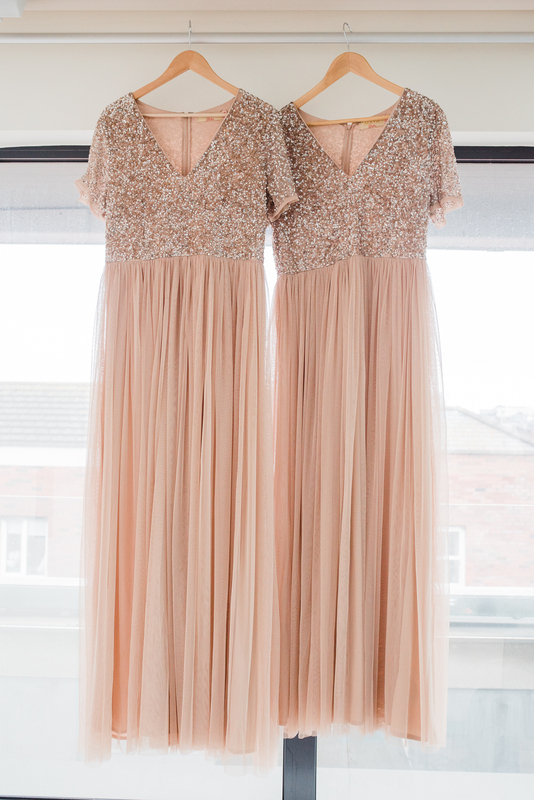 Jenny’s dress was from The Bridal Studio and the bridesmaid dresses from Maya Occasionwear, ASOS. 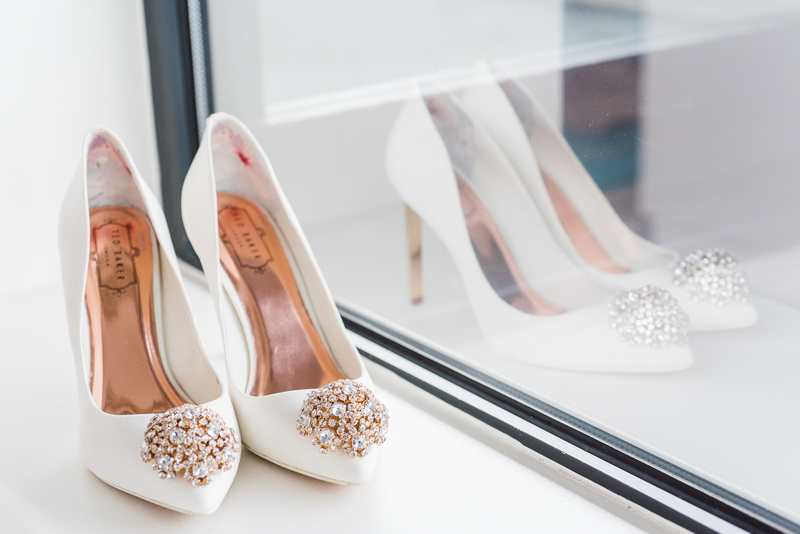 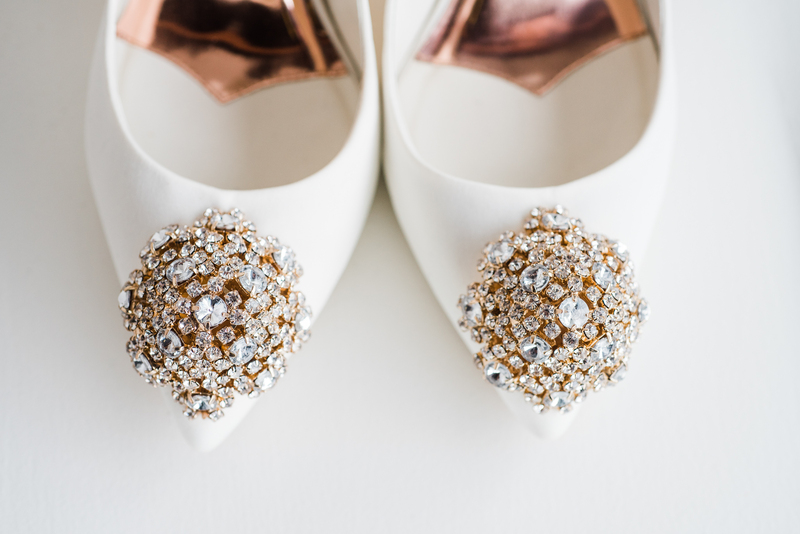 Wedding shoes were found at Ted Baker. 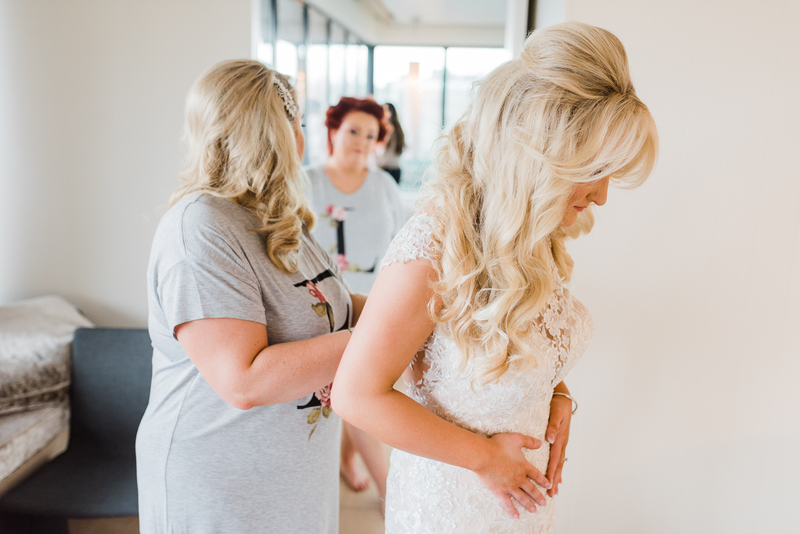 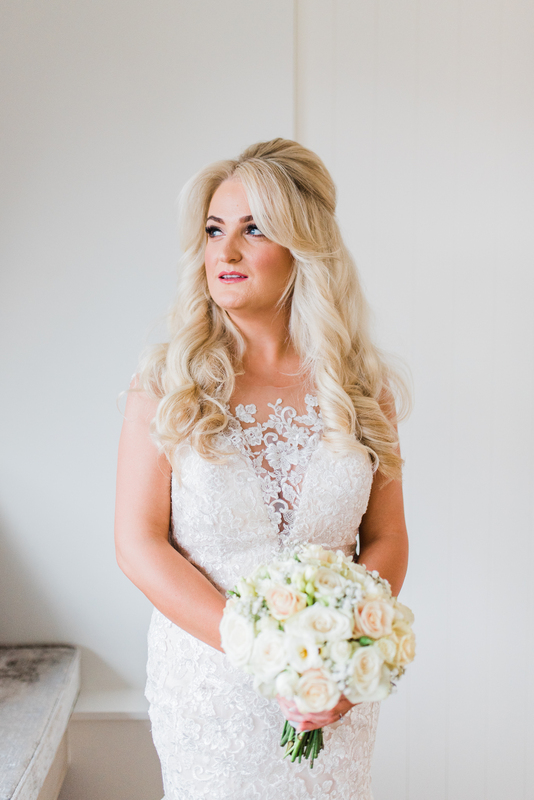 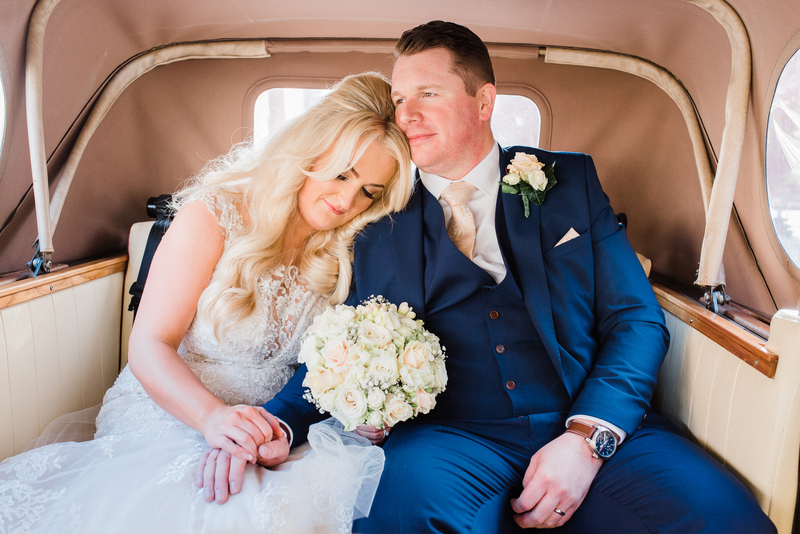 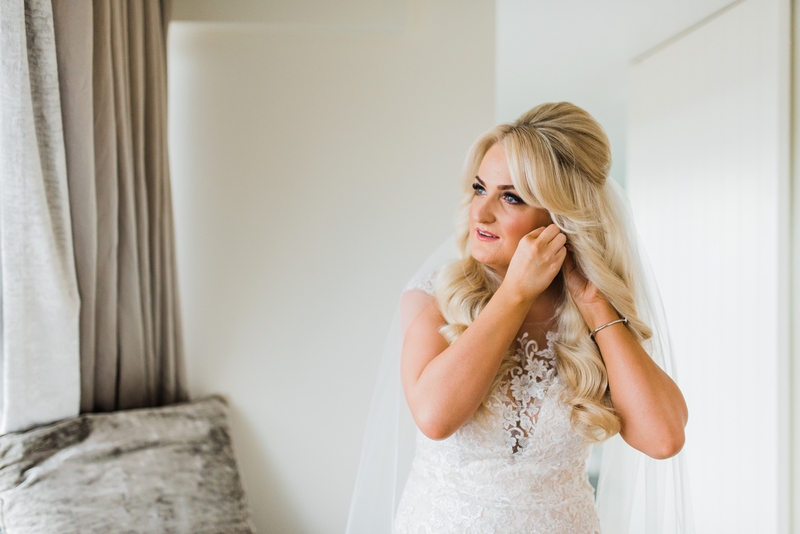 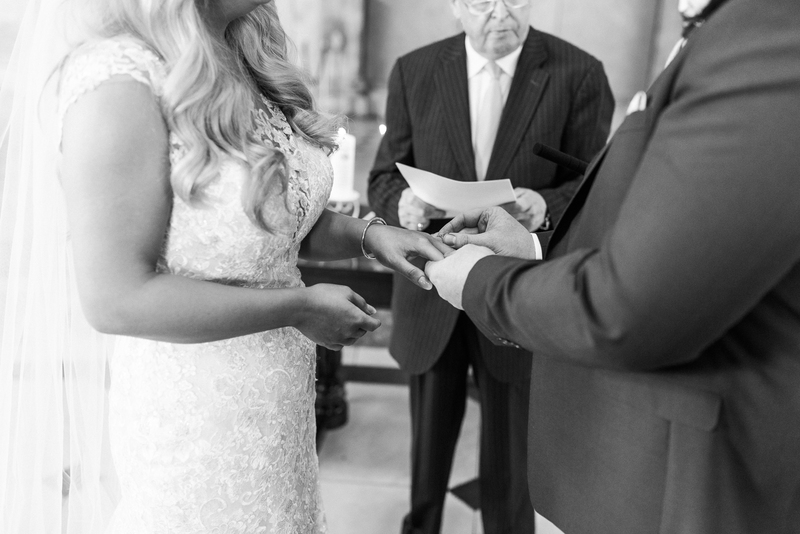 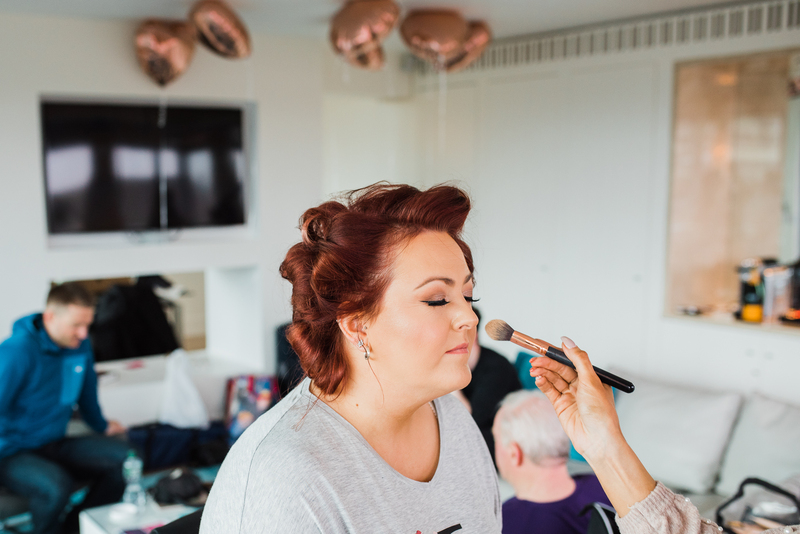 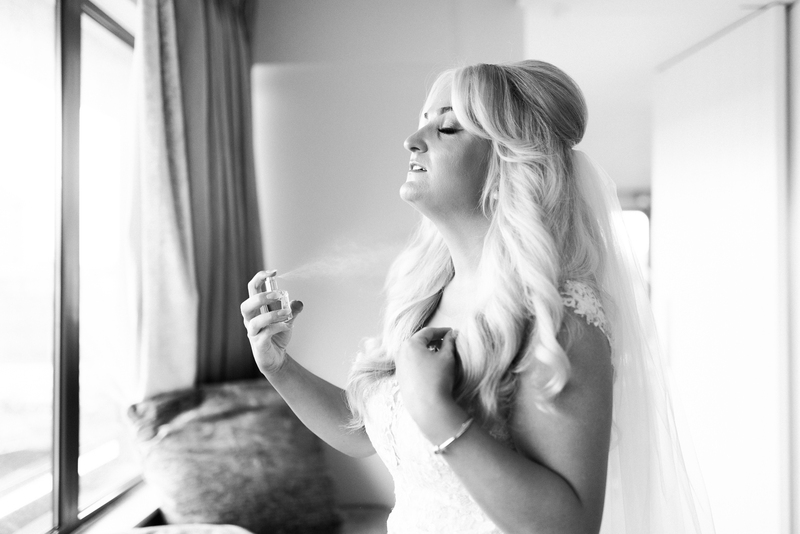 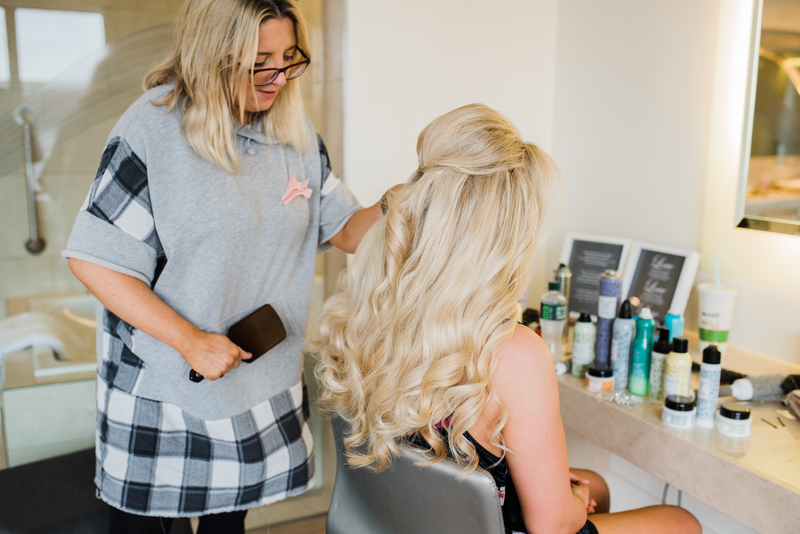 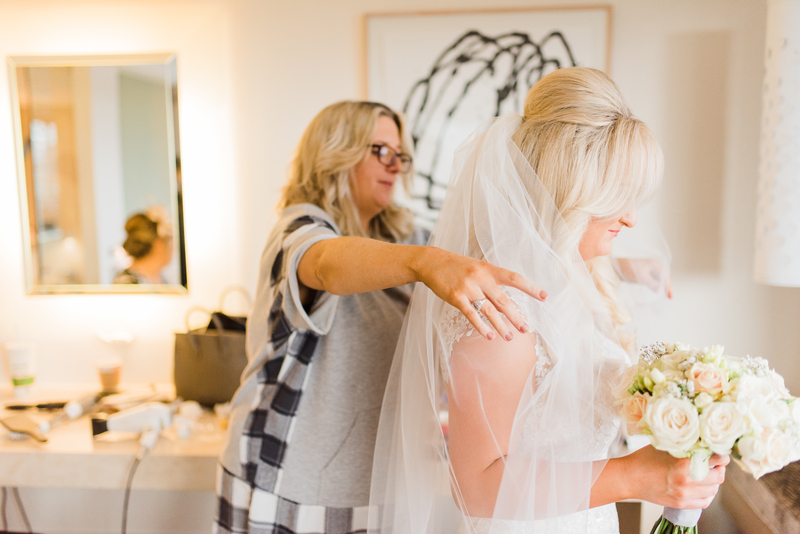 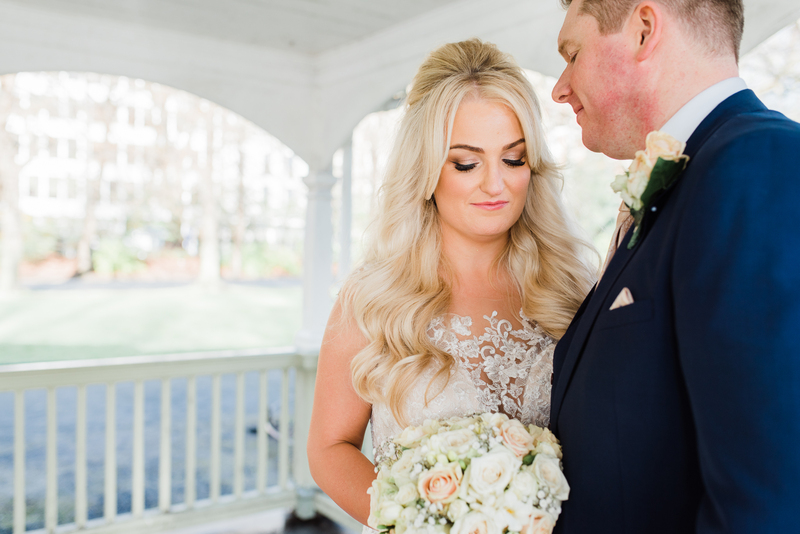 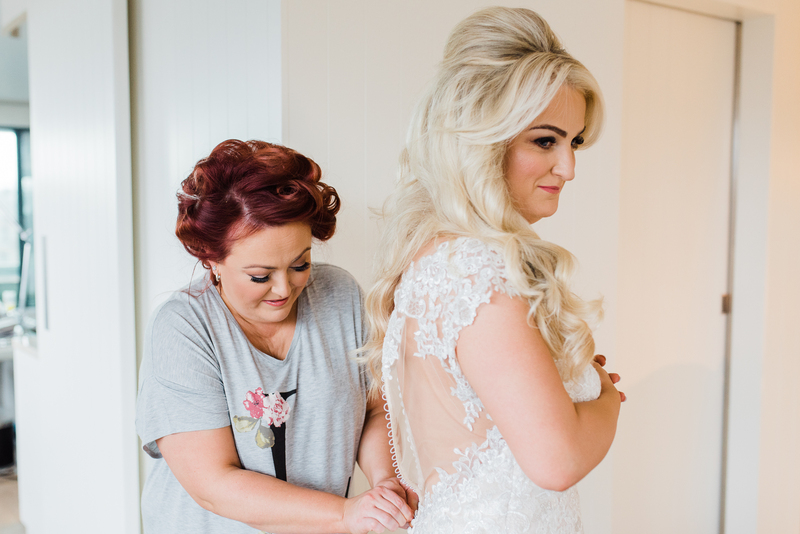 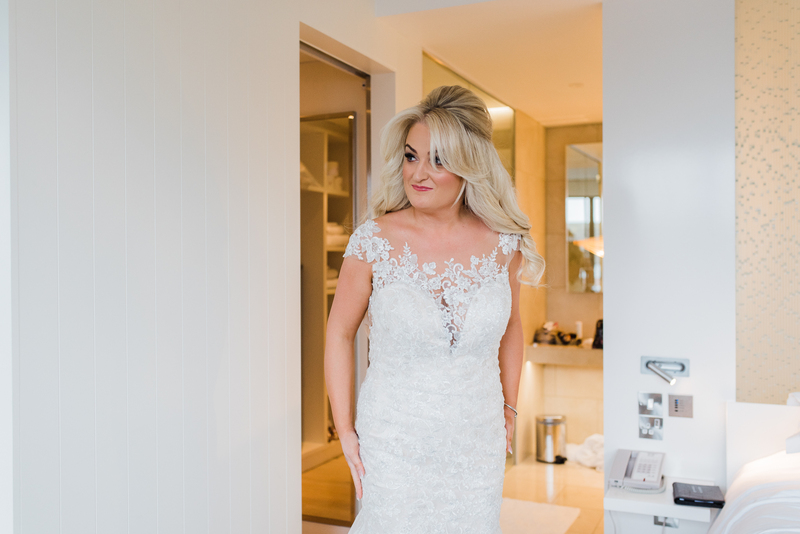 Bridal makeup was done by MRS Makeup Michelle Regazzoli – Stone and hair by Jane Walsh of Red Velvet Hair Salon. 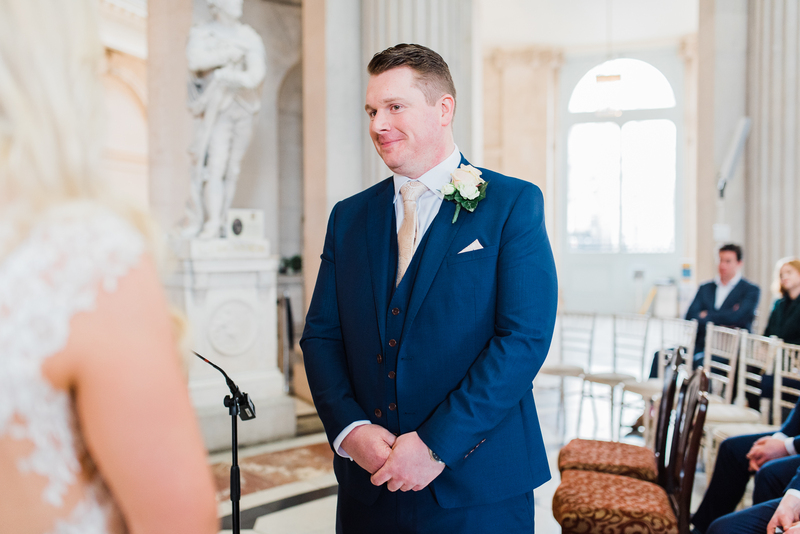 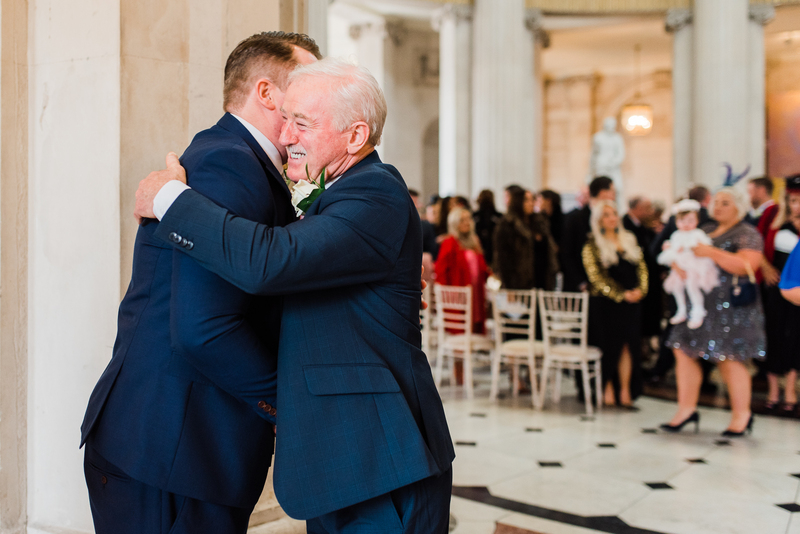 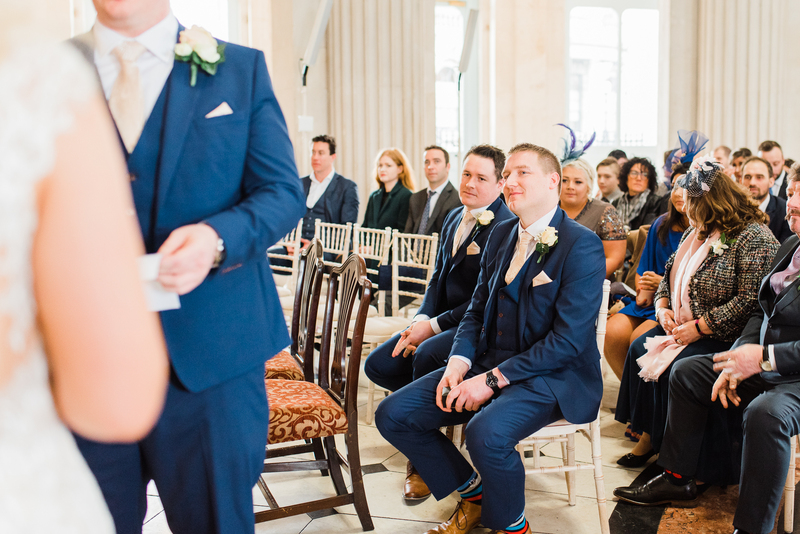 Grooms and groomsmen suits provided by Herbie Frogg – Protocol for Men (Dawson Street) http://www.herbiefroggmenswear.co.uk. 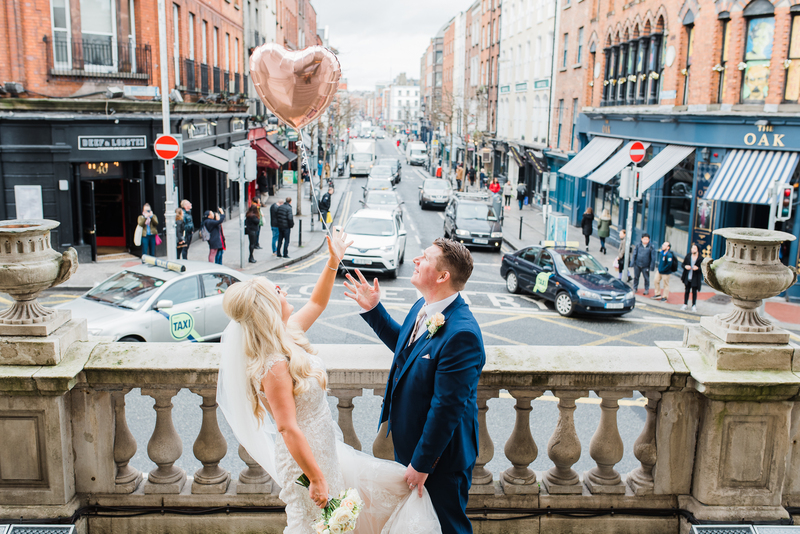 The wedding cake was done by Off Beat Donuts and last but not least, the car was provided by Absolute Limos Dublin. 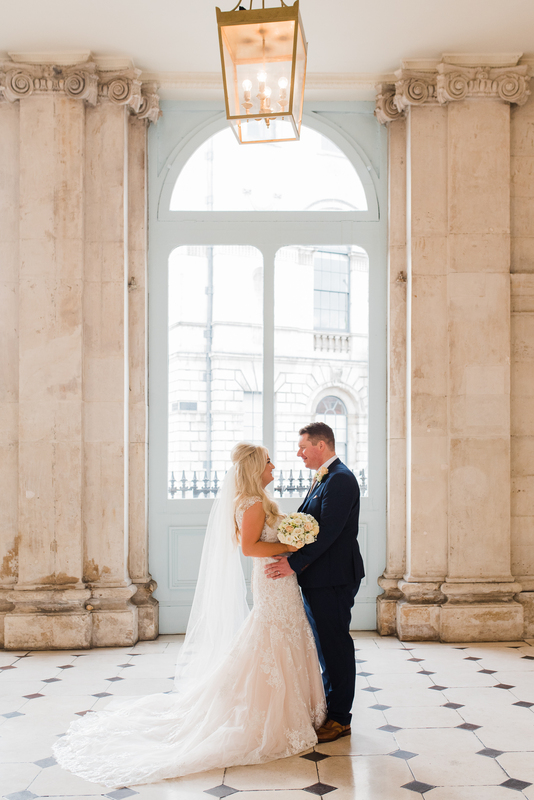 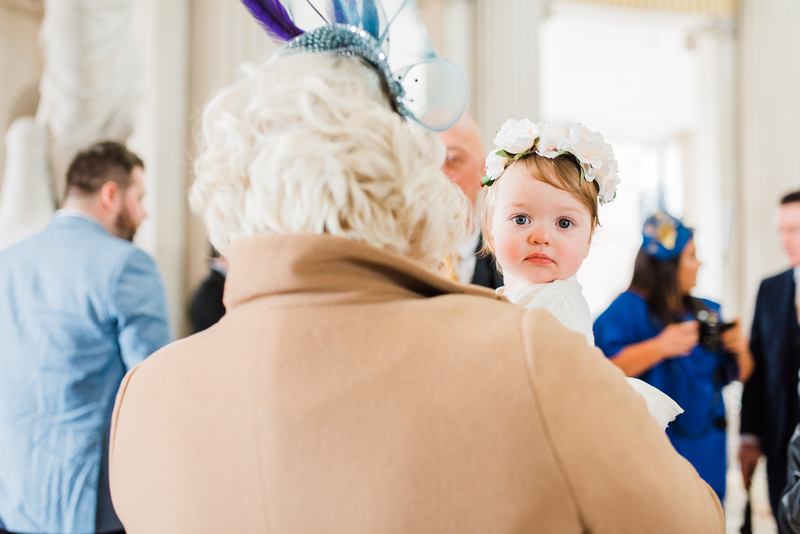 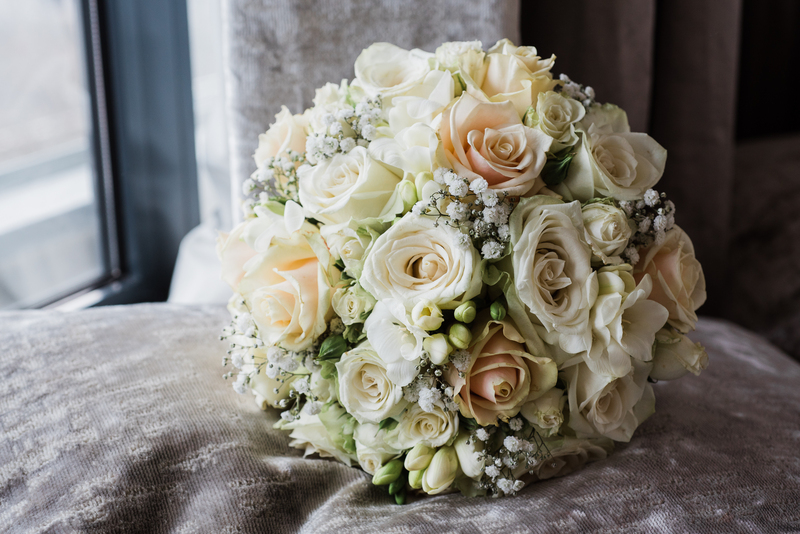 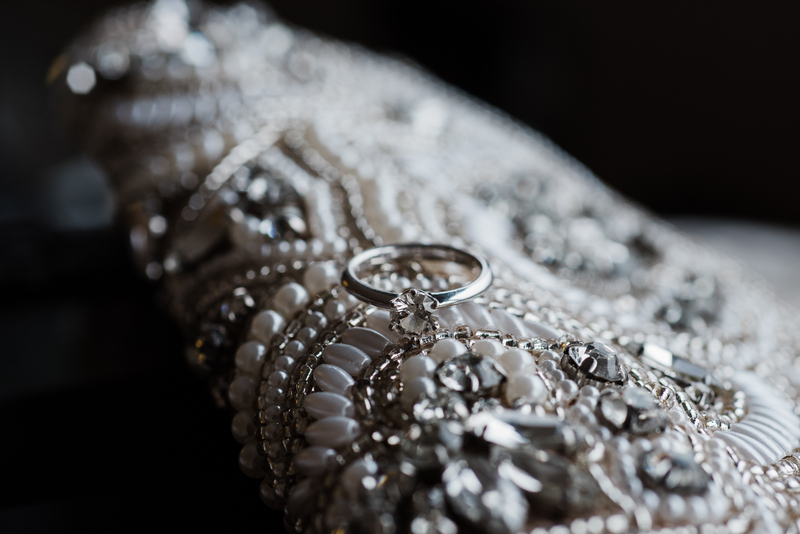 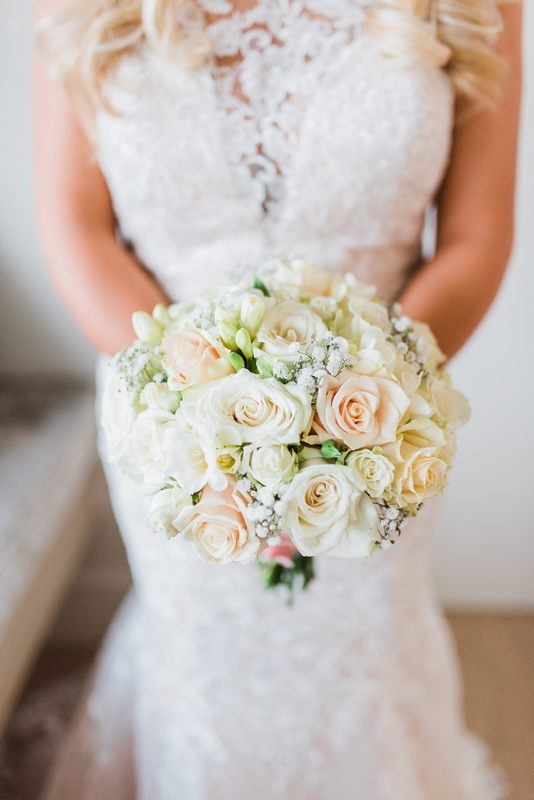 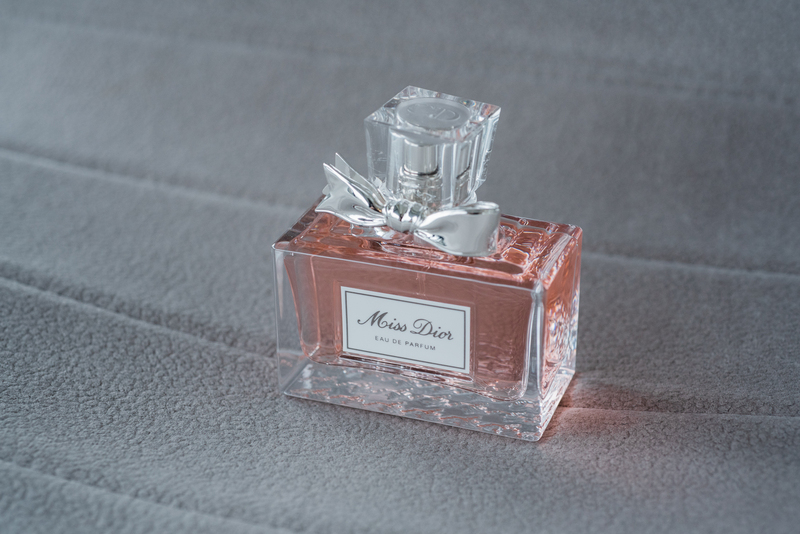 On the hunt for a Dublin wedding photographer? 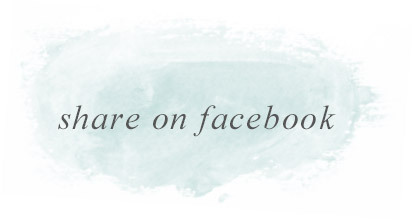 I’d love to chat with you! 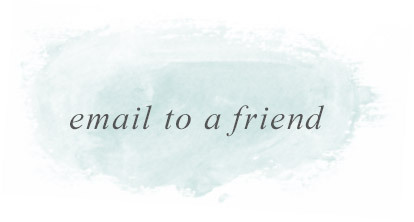 Email me at [email protected] and we’ll set up a time to talk. 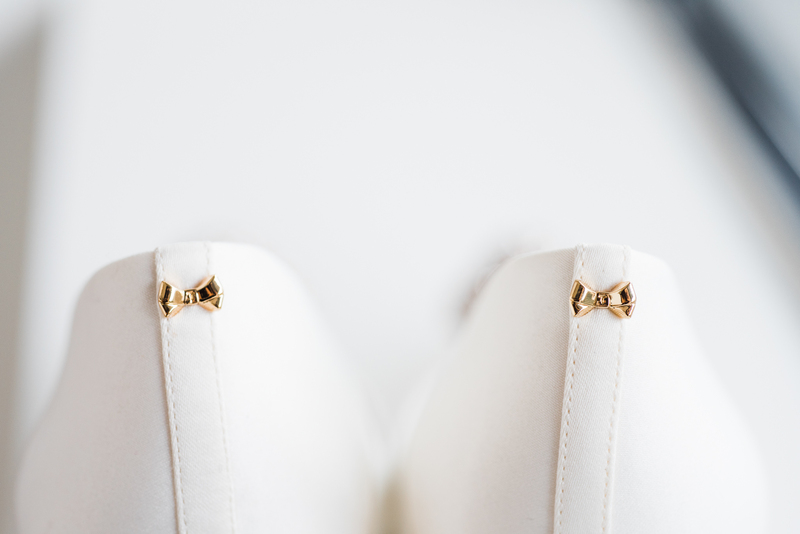 I can’t wait to hear from you. 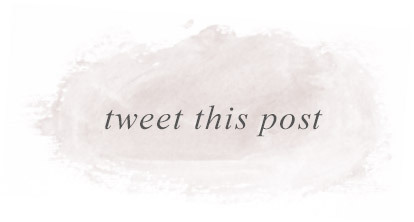 Get to know me at a glance! 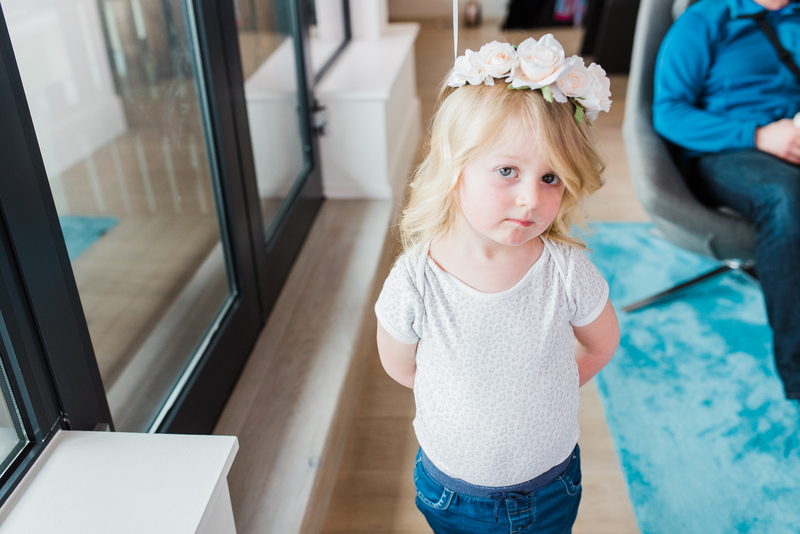 Follow me on Instagram.